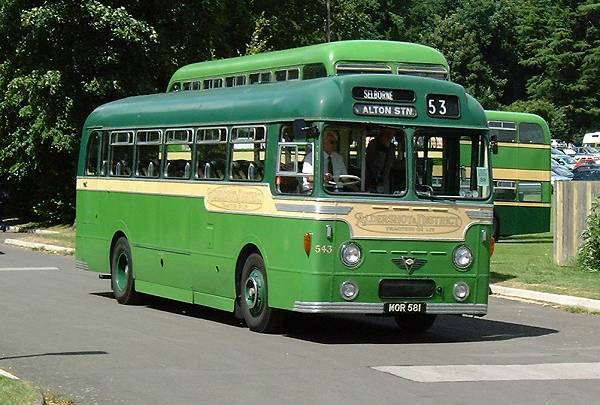 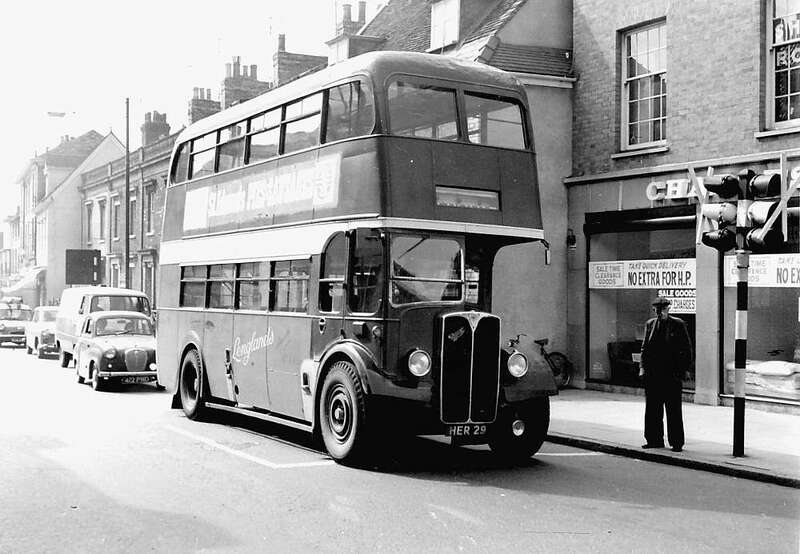 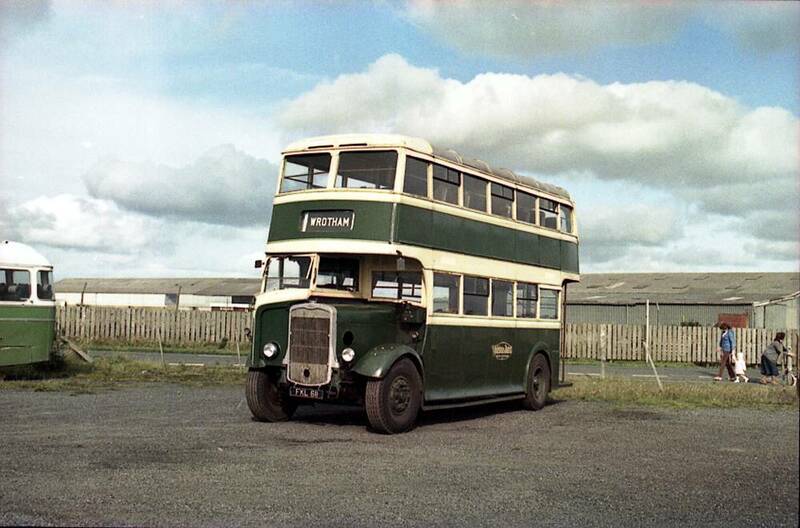 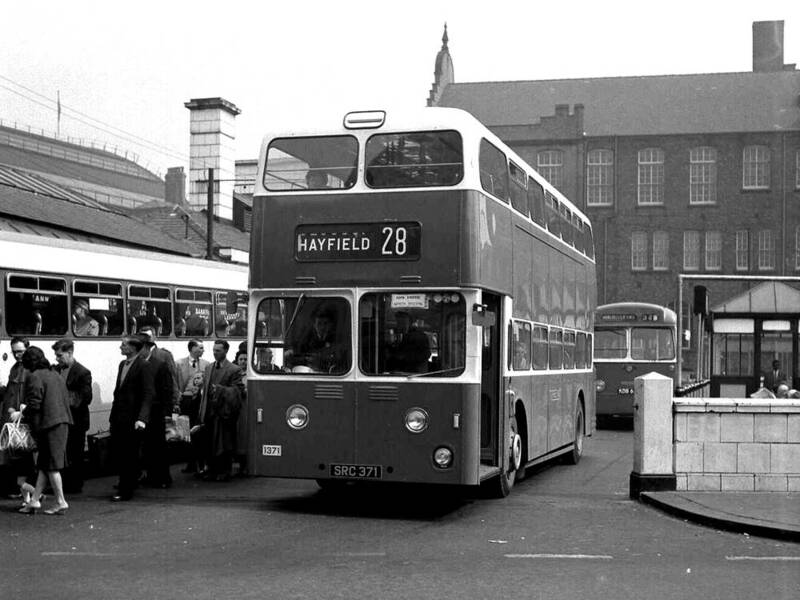 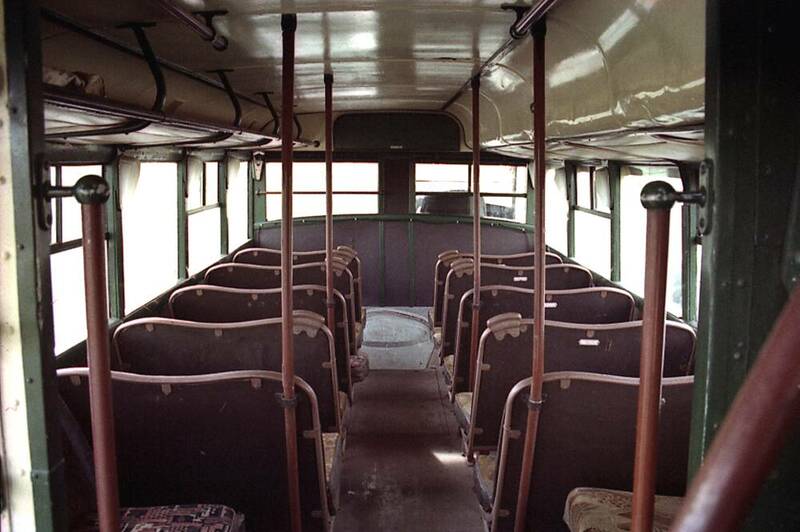 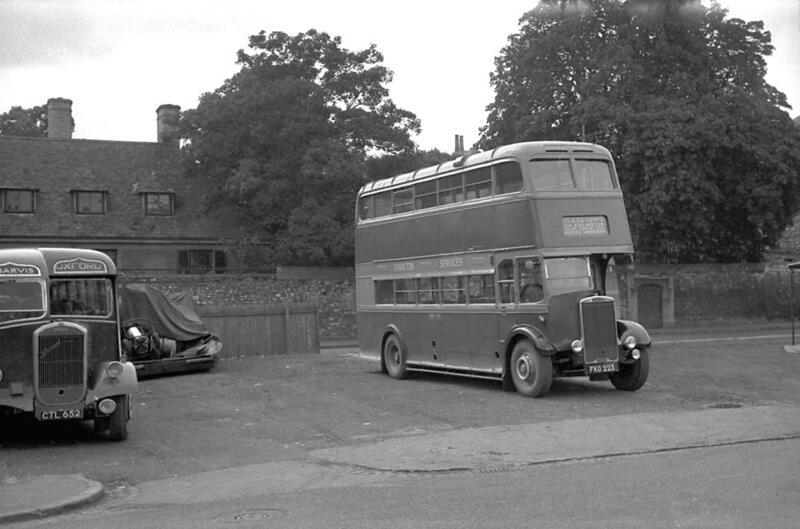 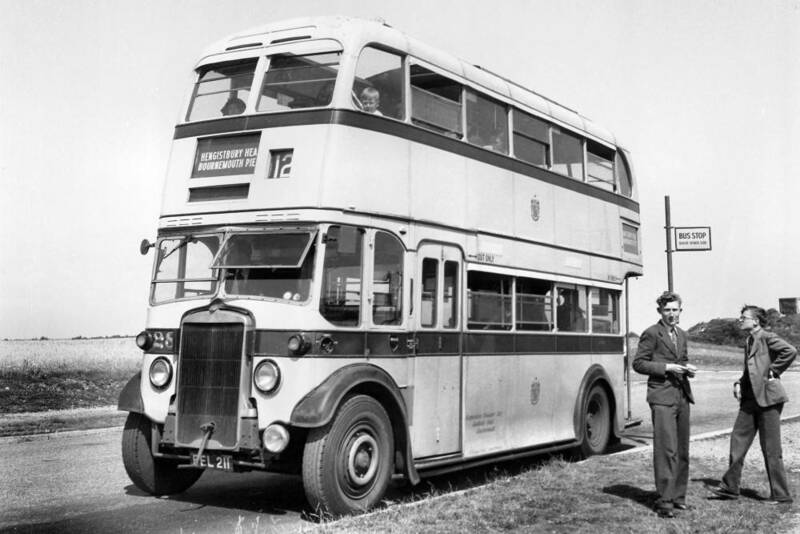 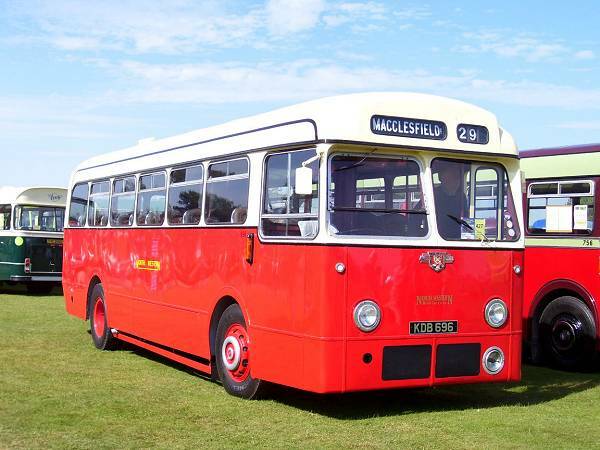 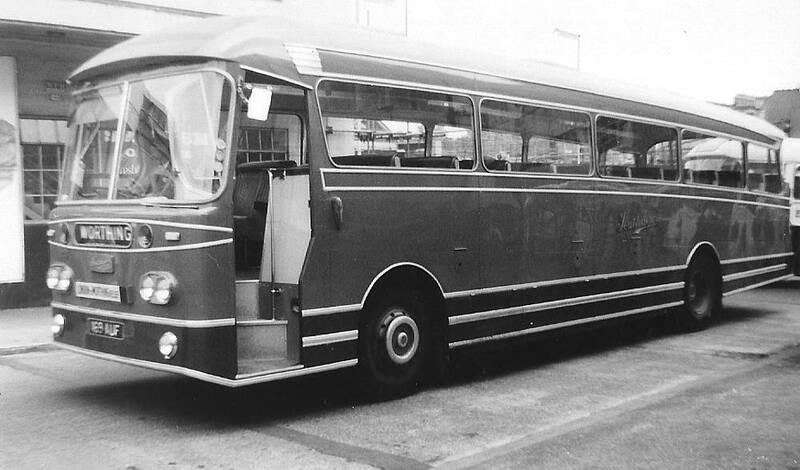 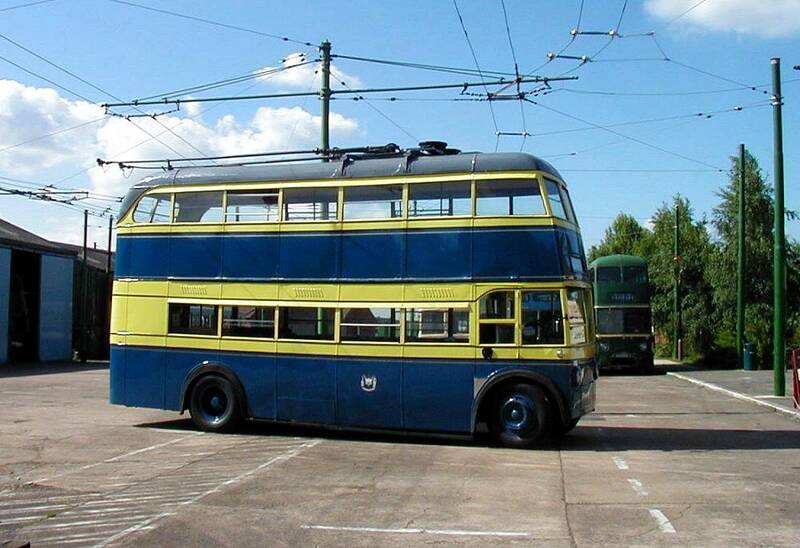 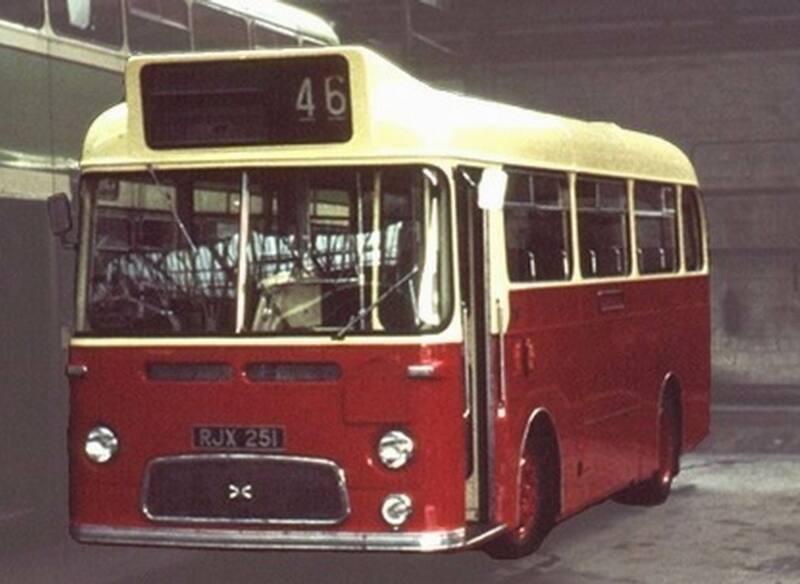 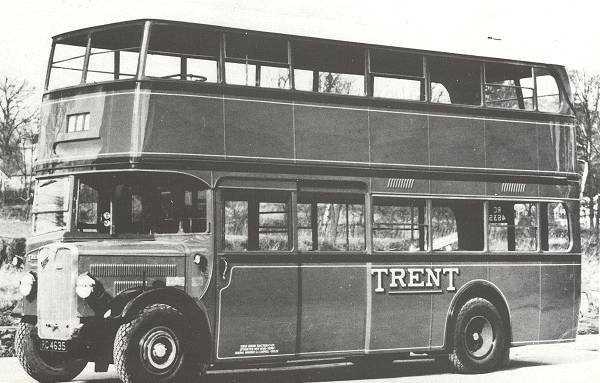 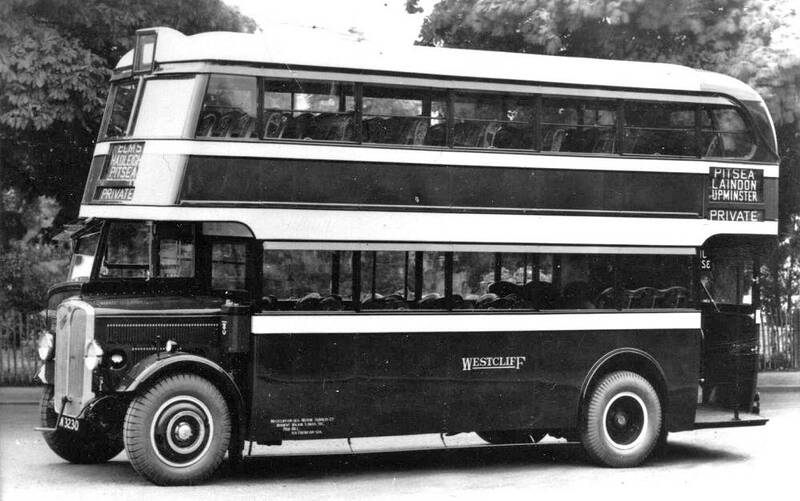 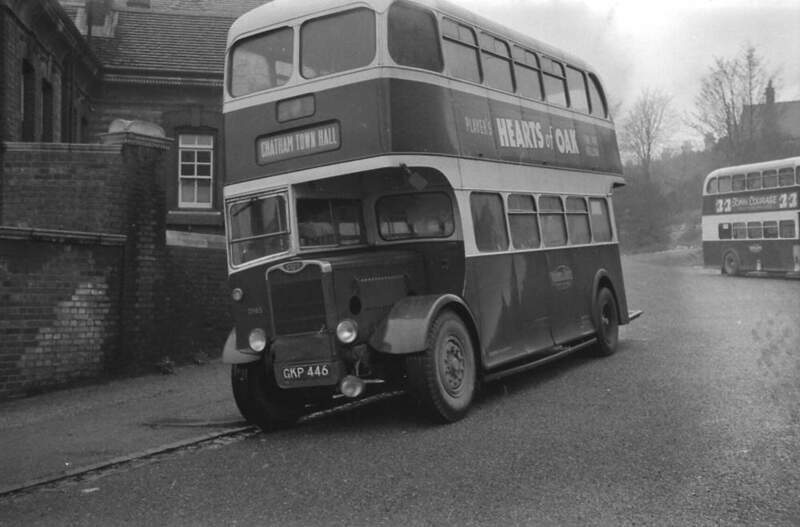 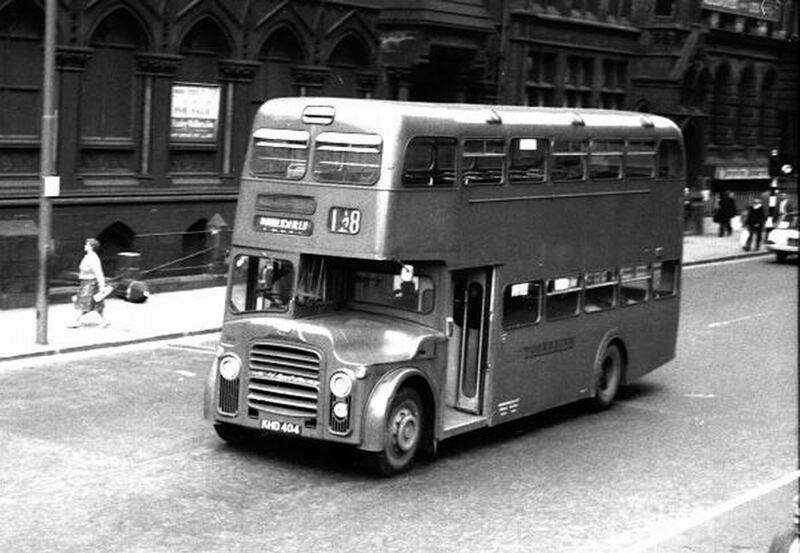 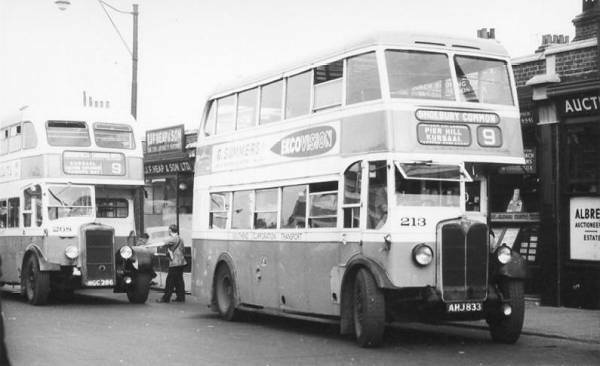 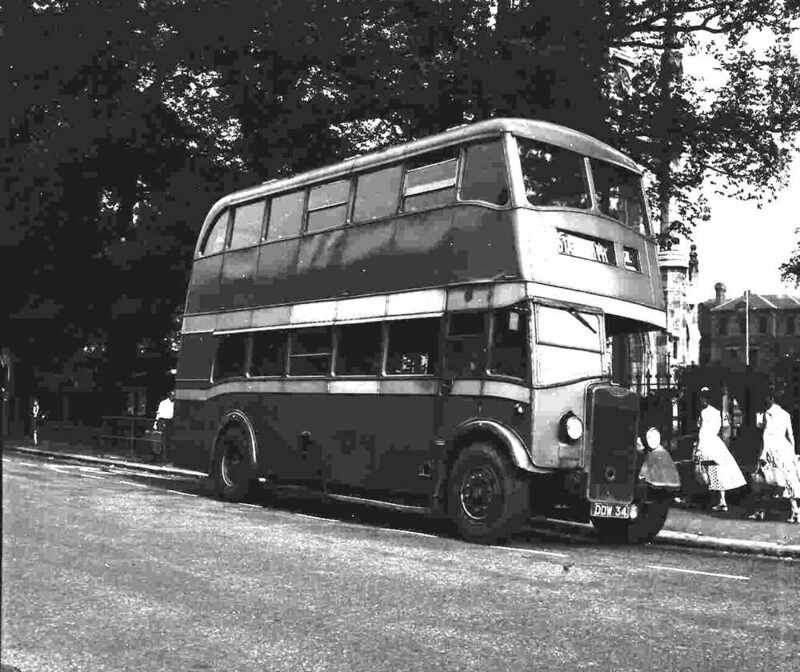 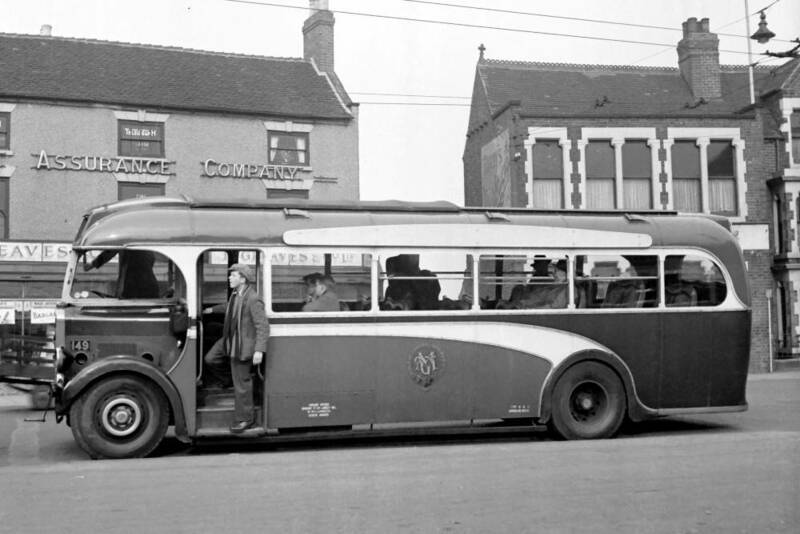 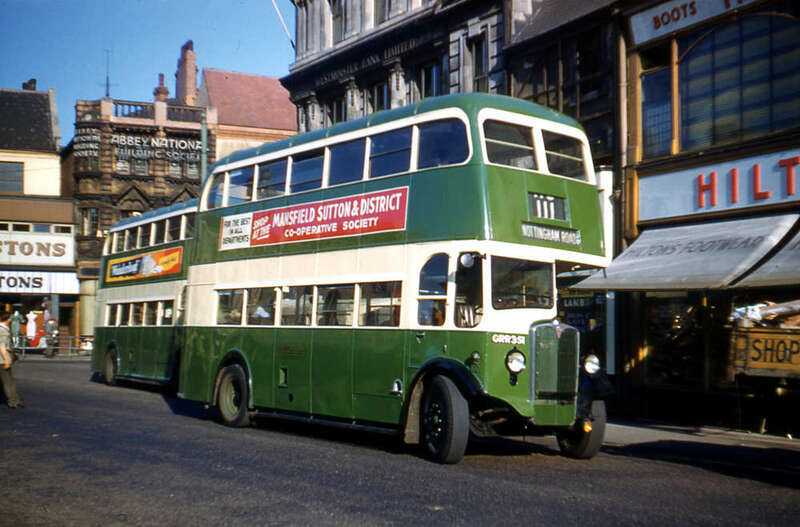 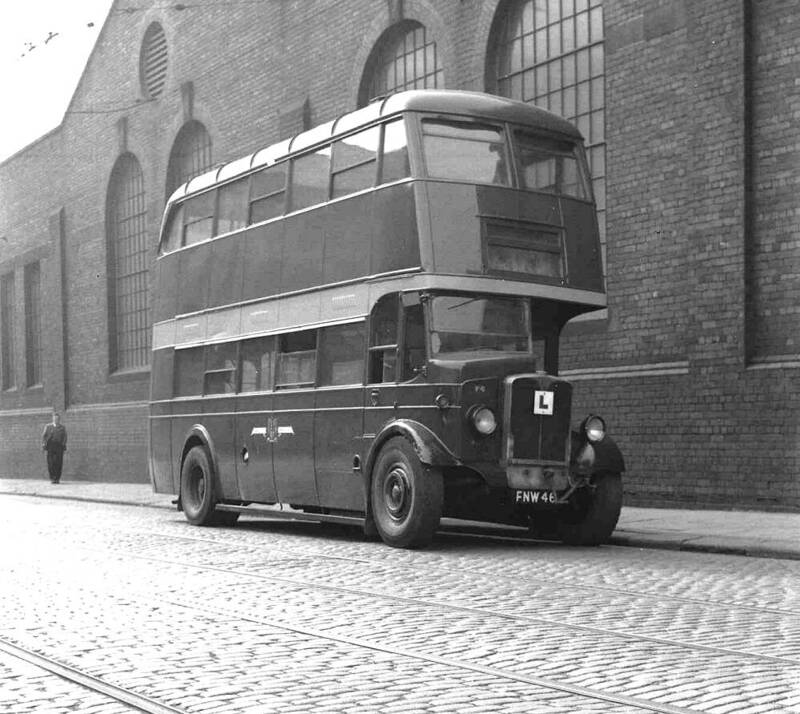 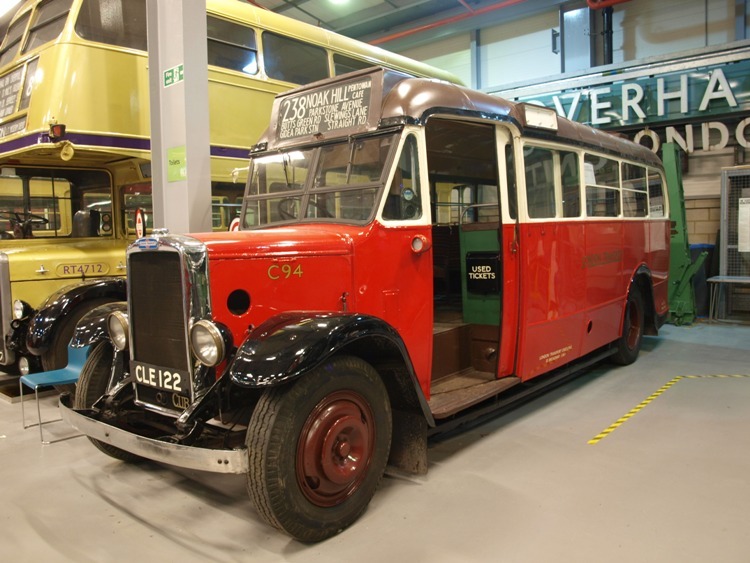 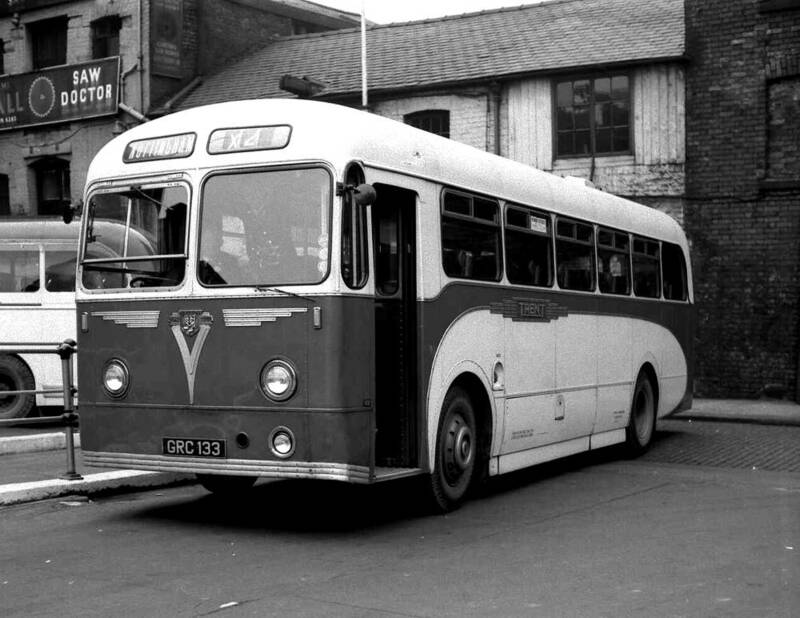 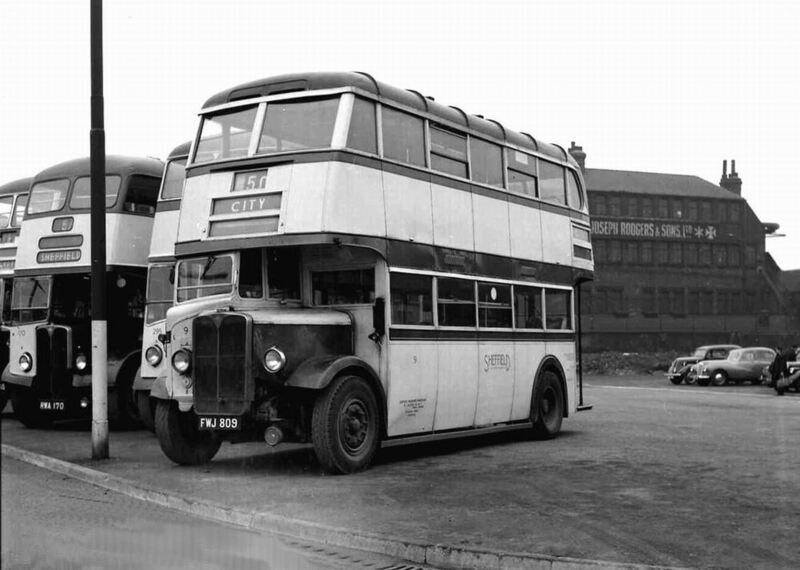 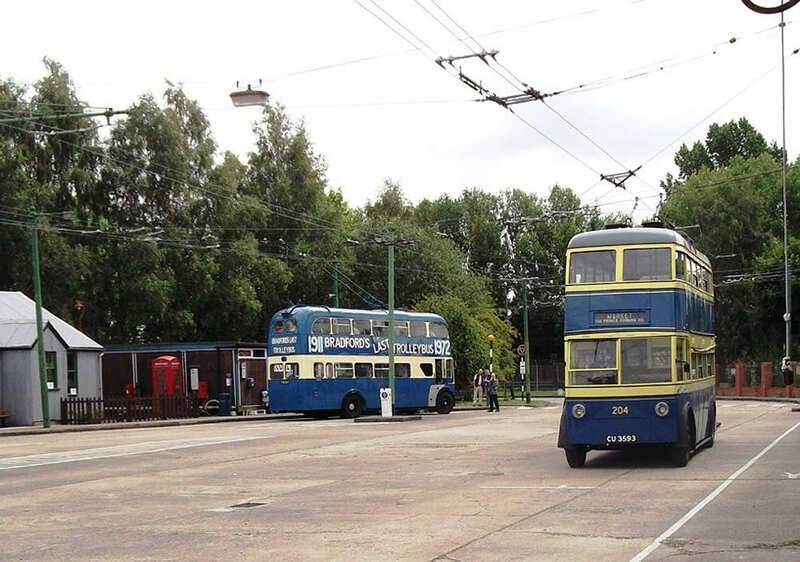 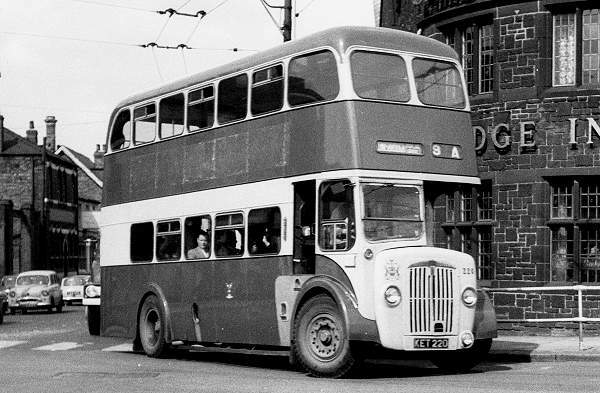 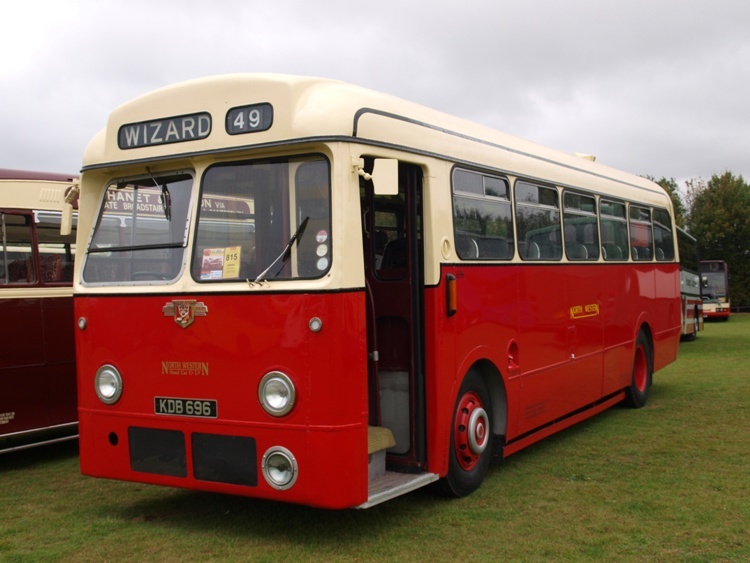 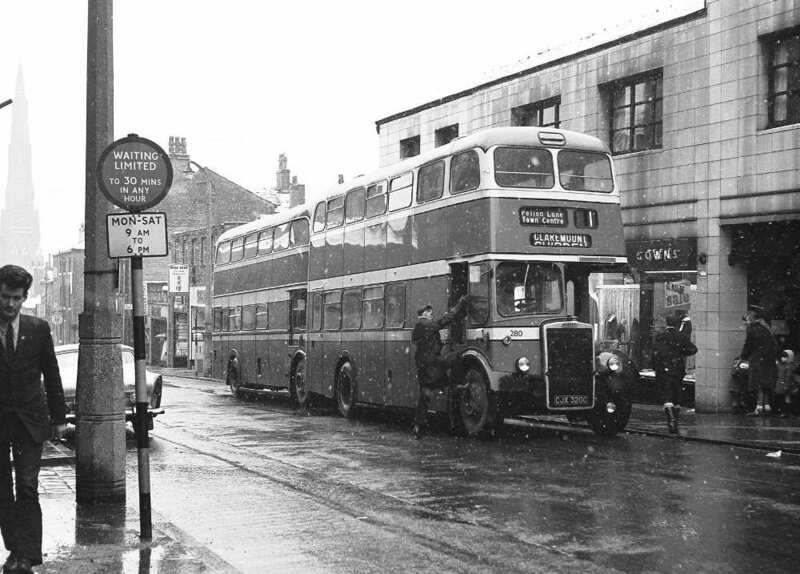 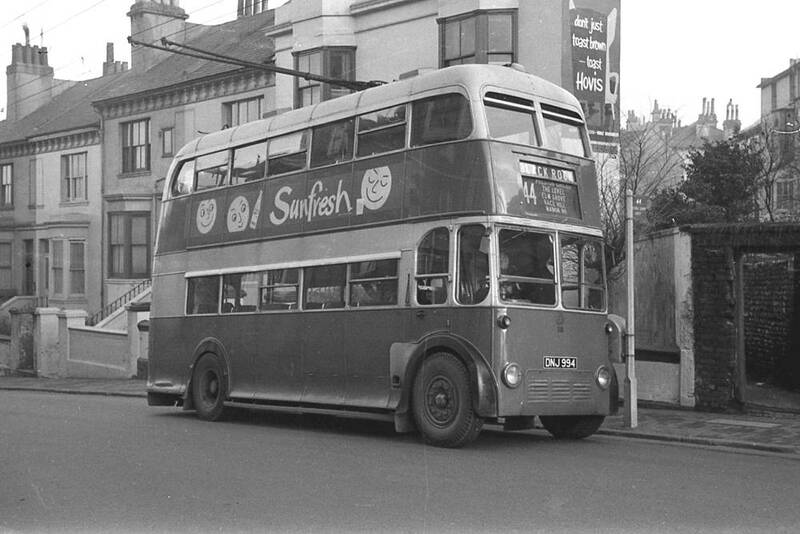 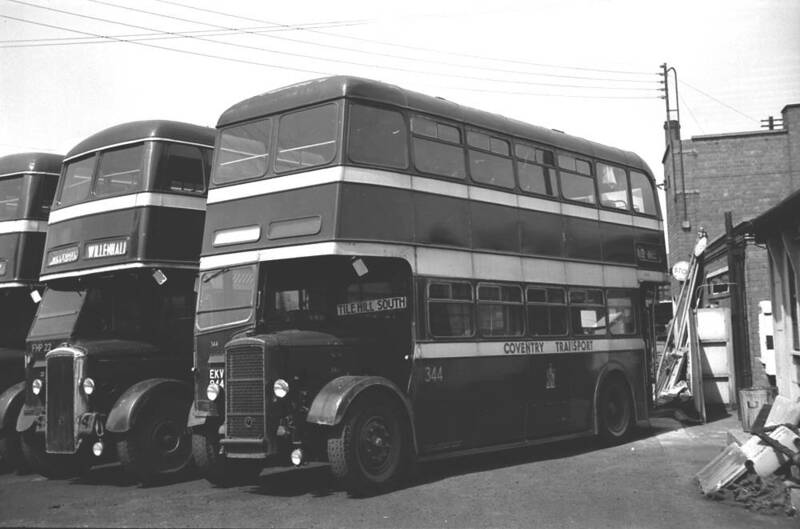 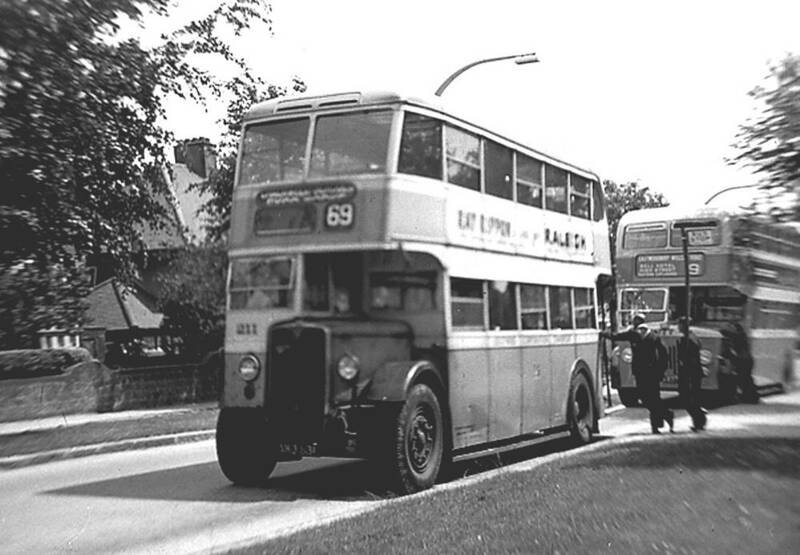 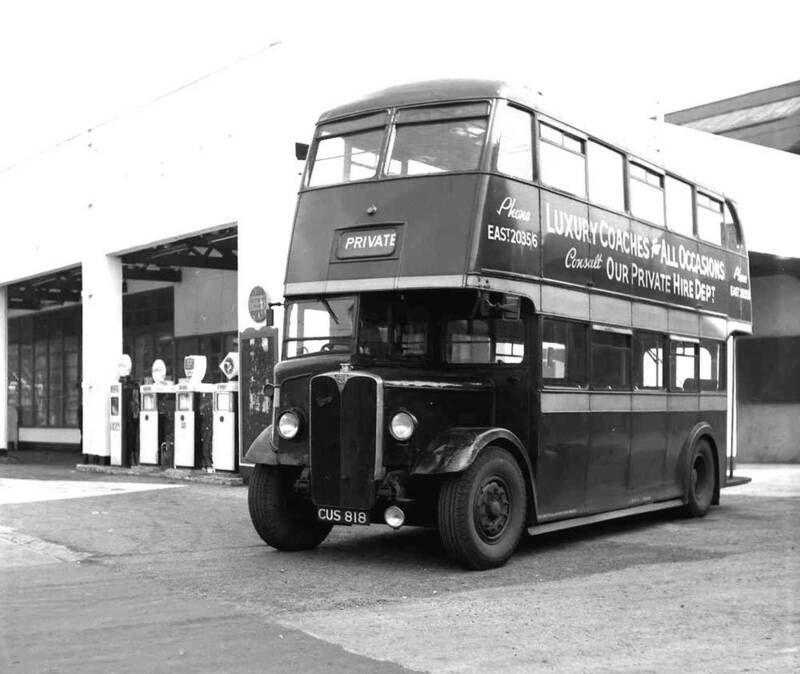 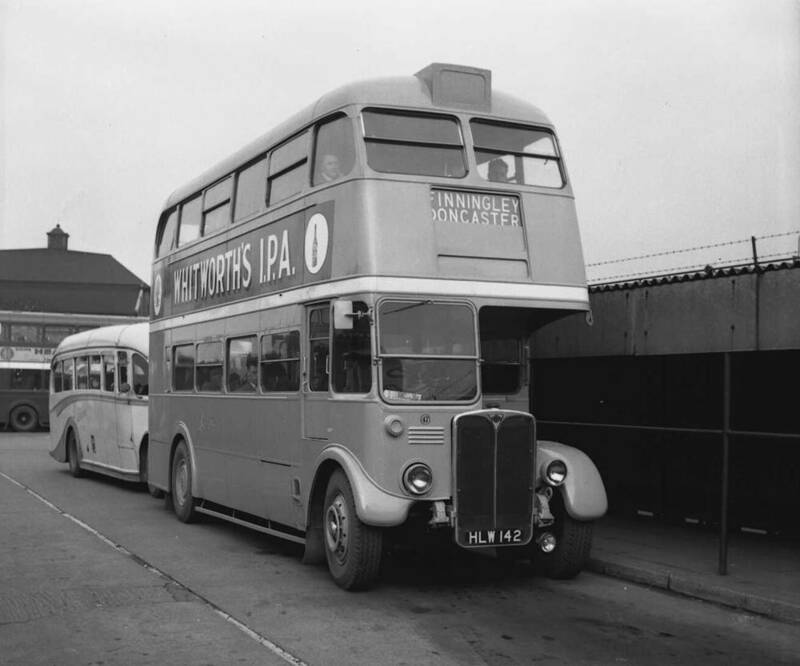 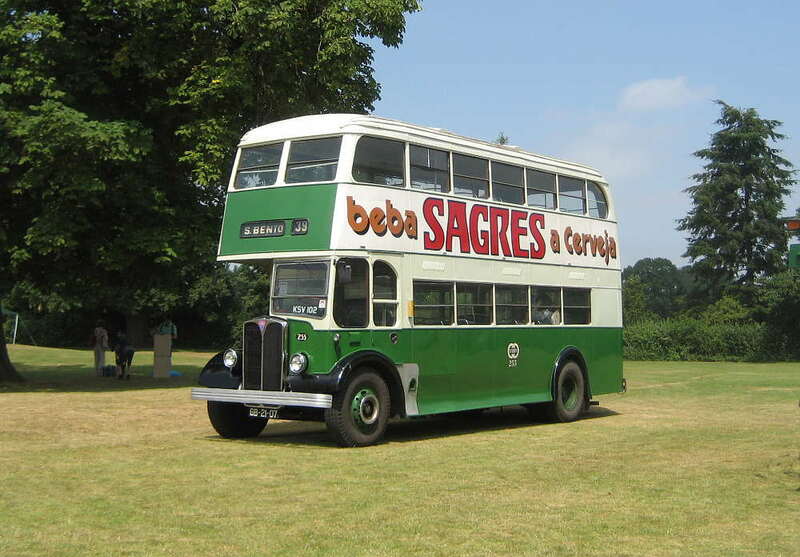 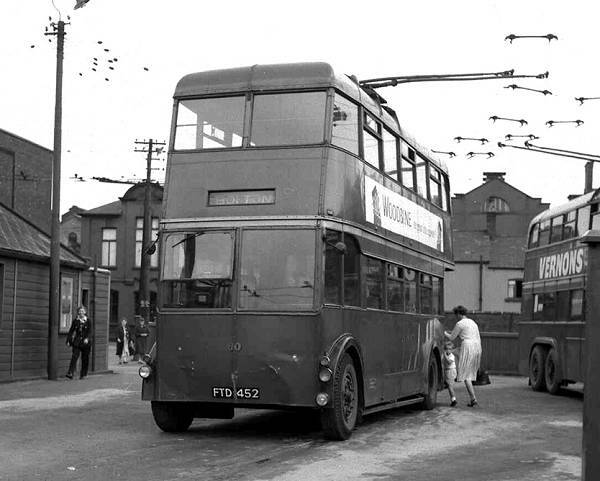 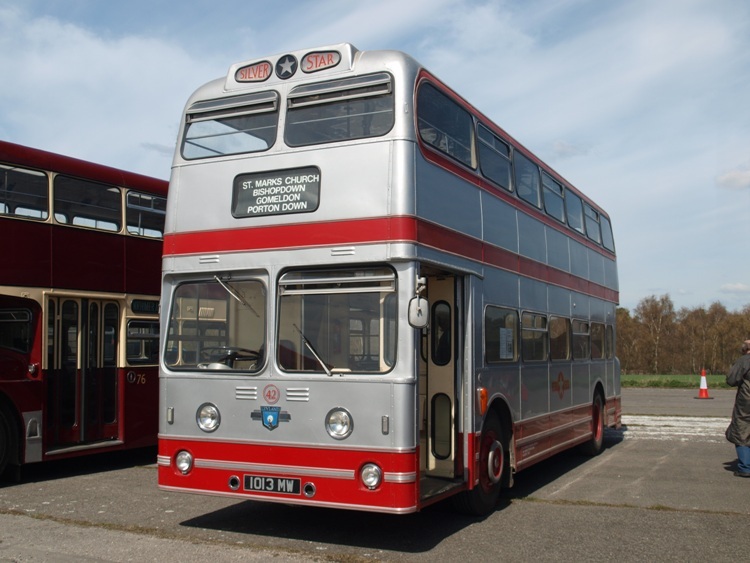 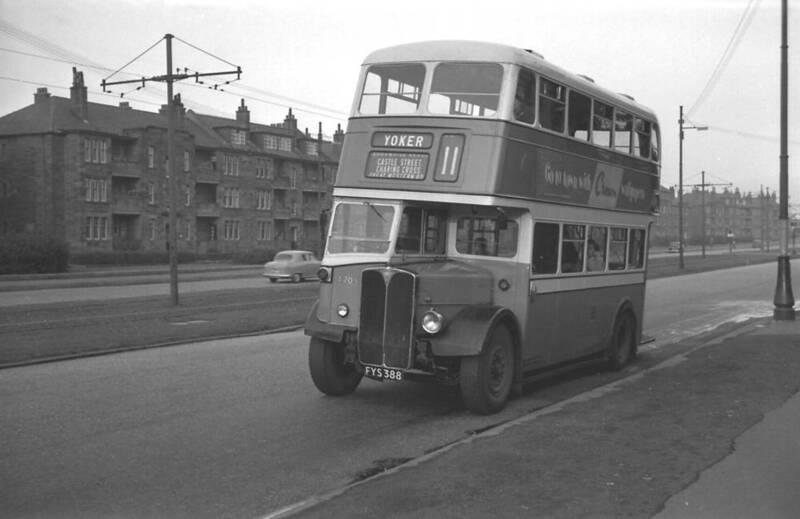 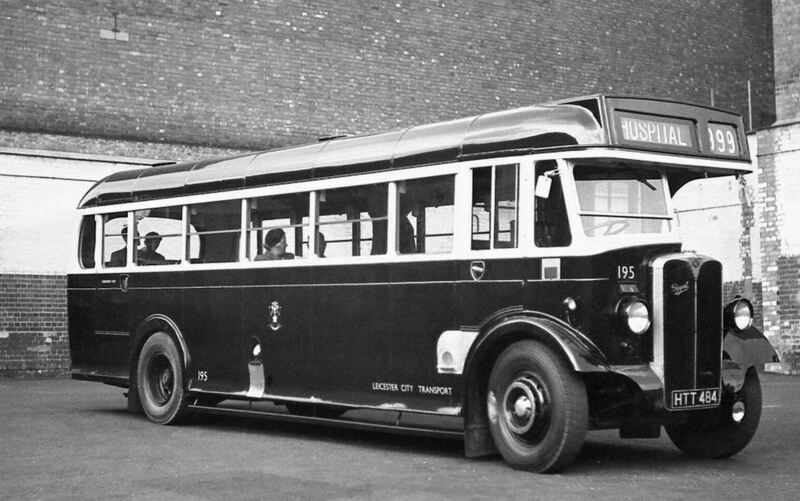 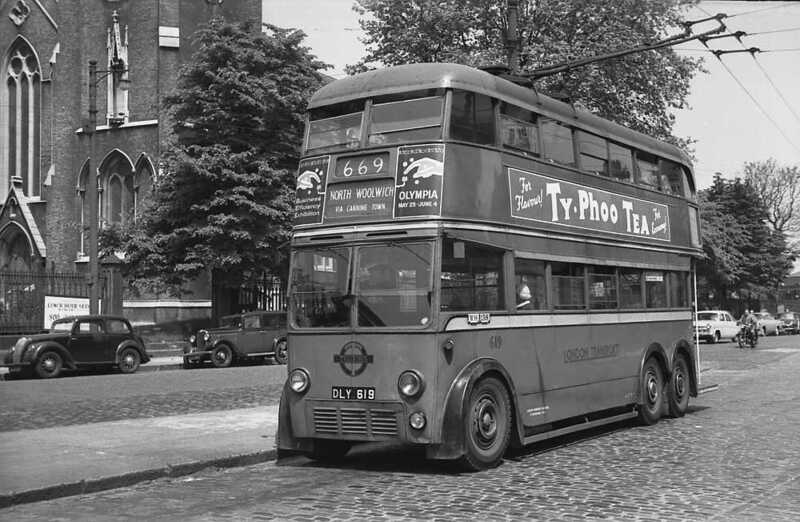 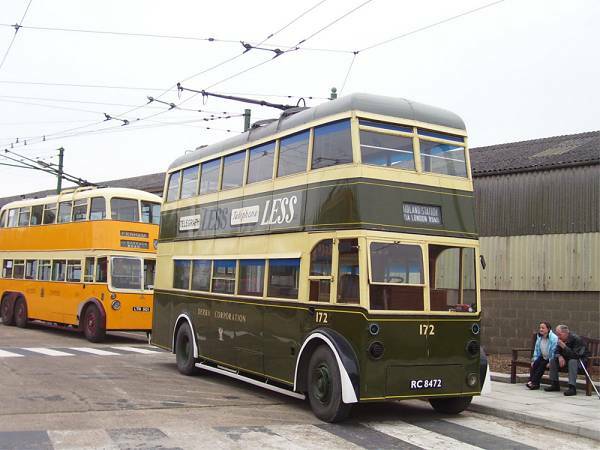 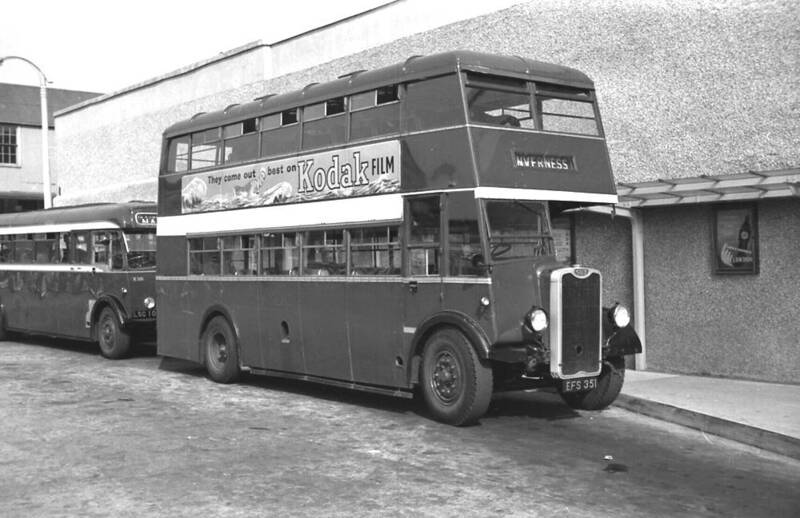 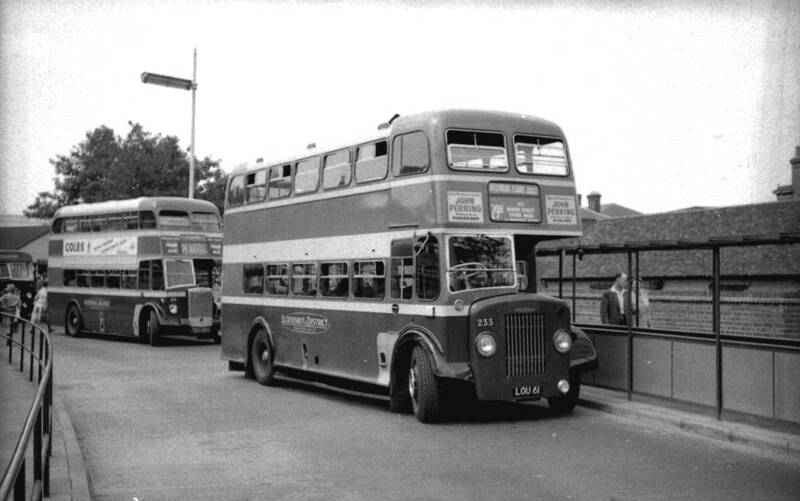 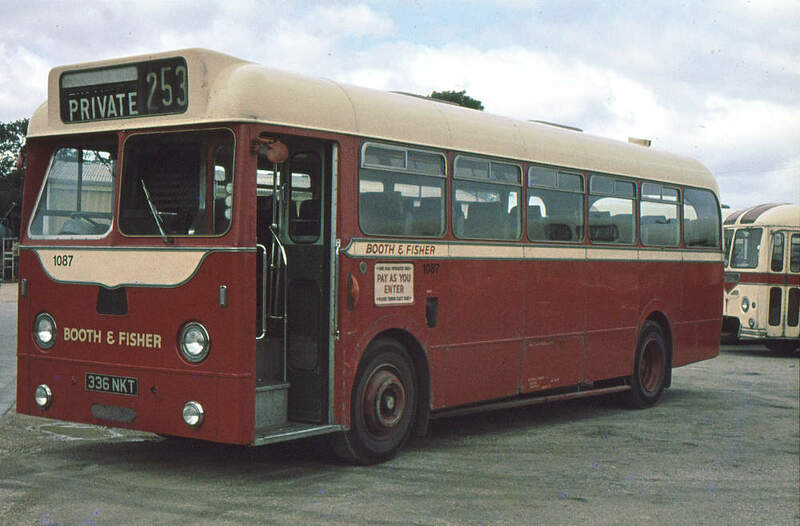 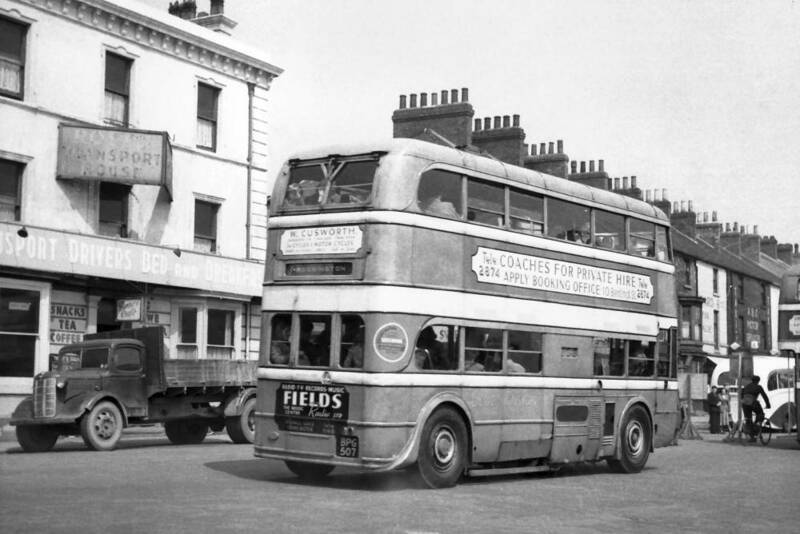 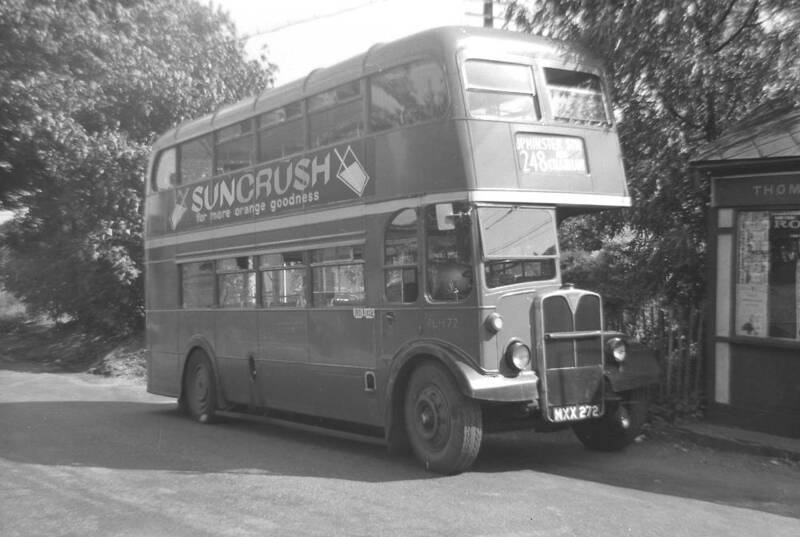 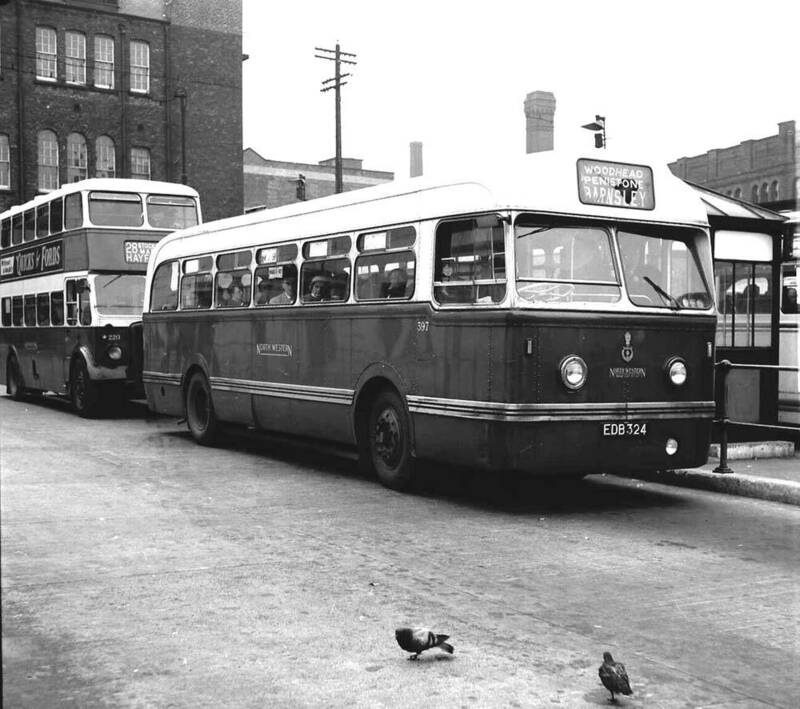 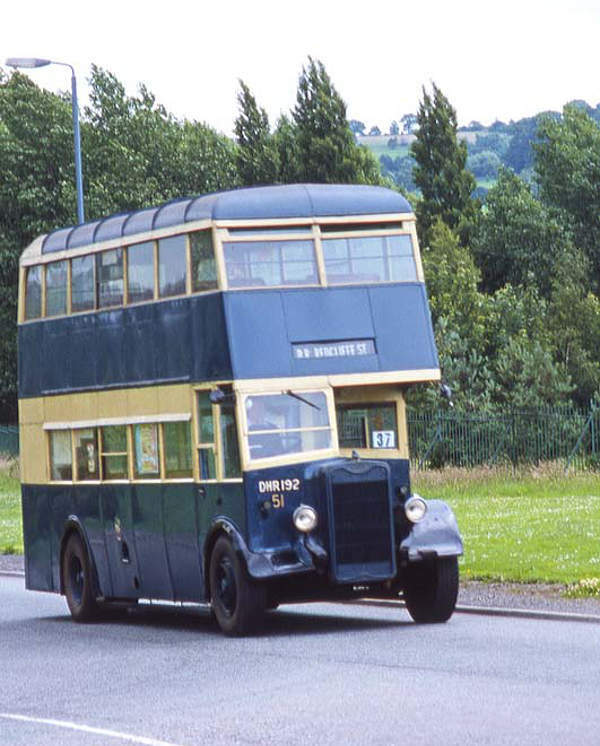 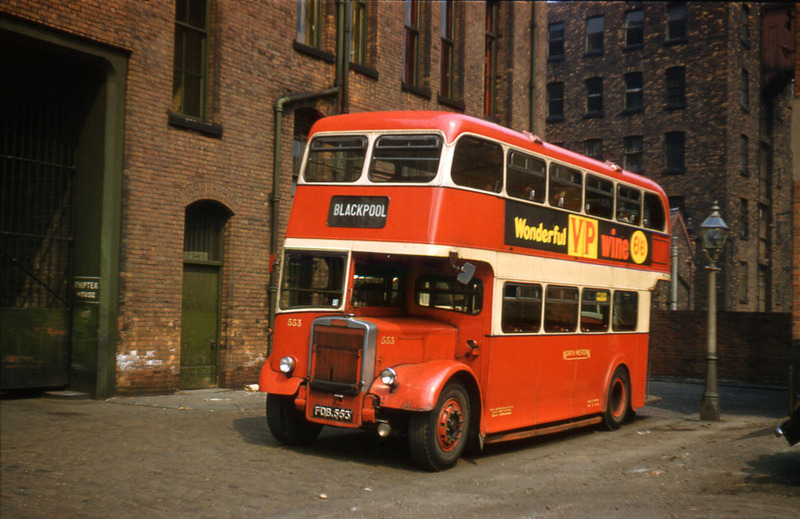 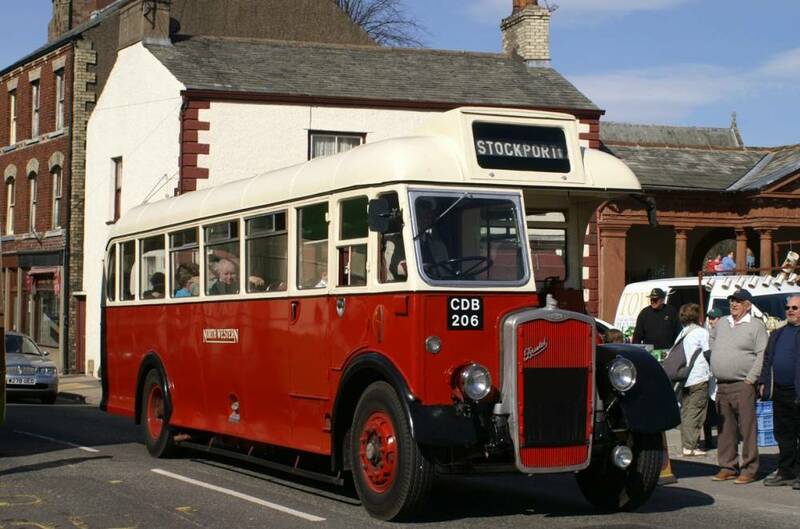 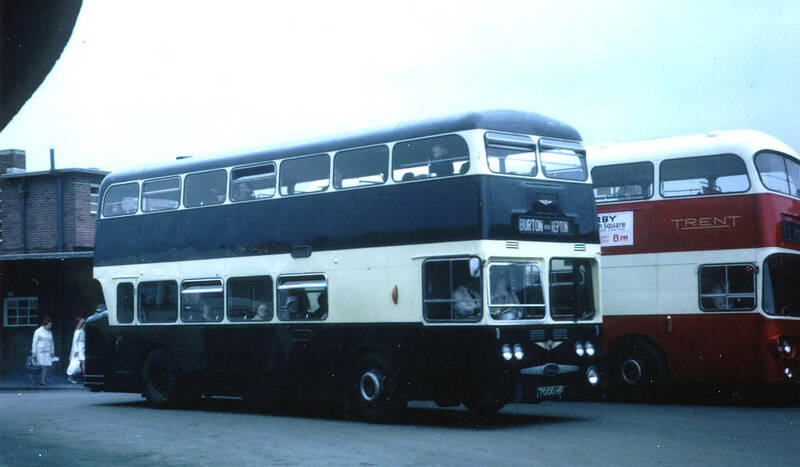 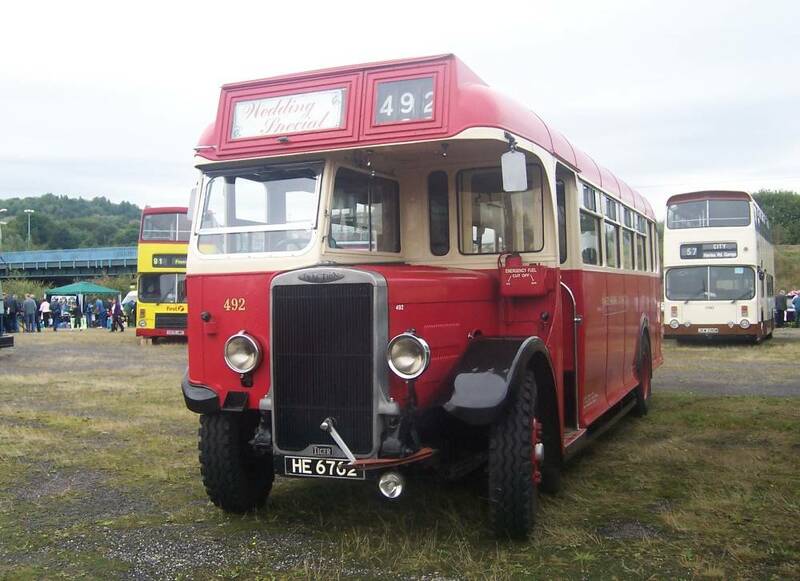 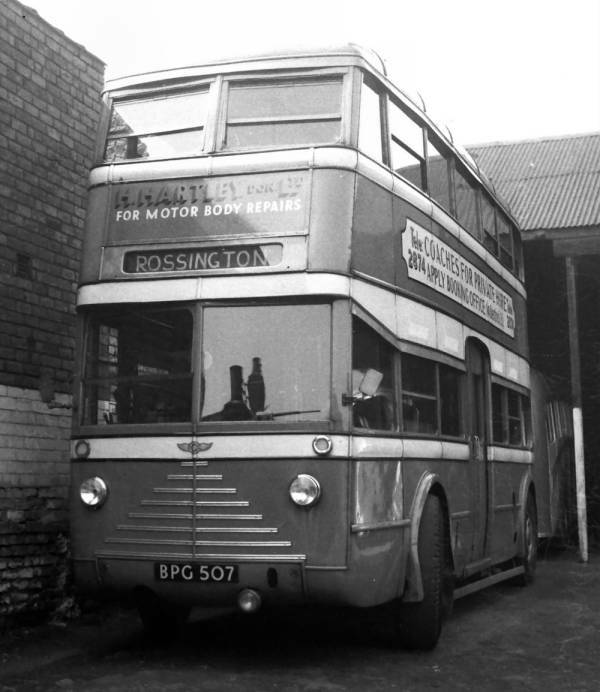 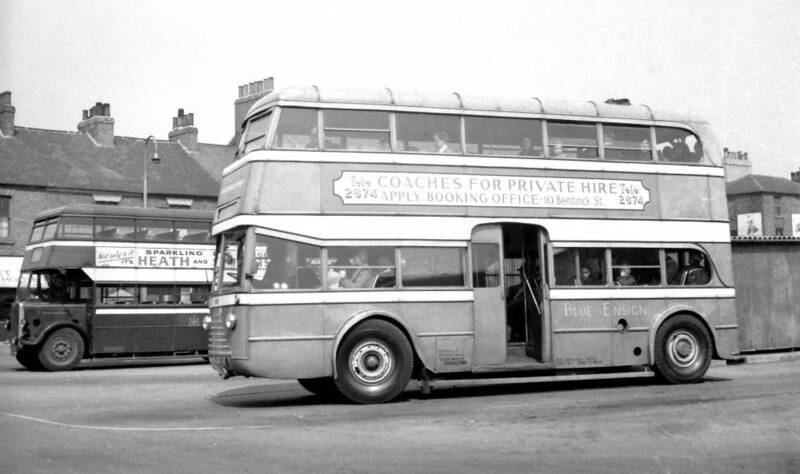 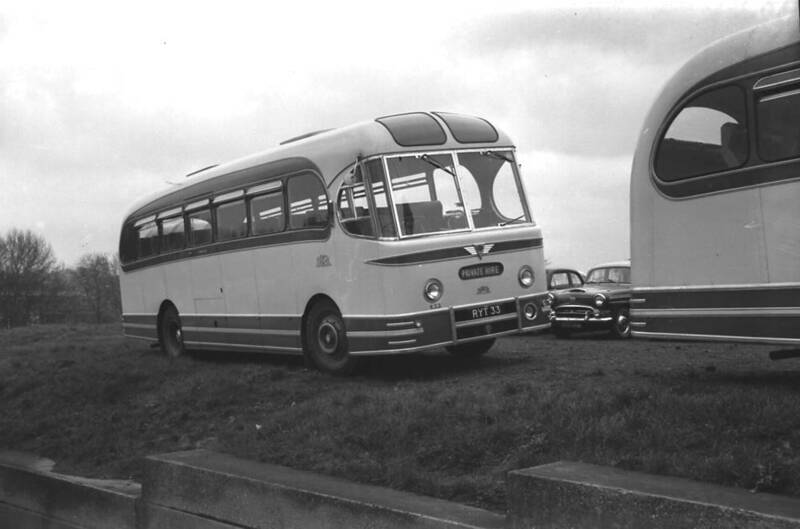 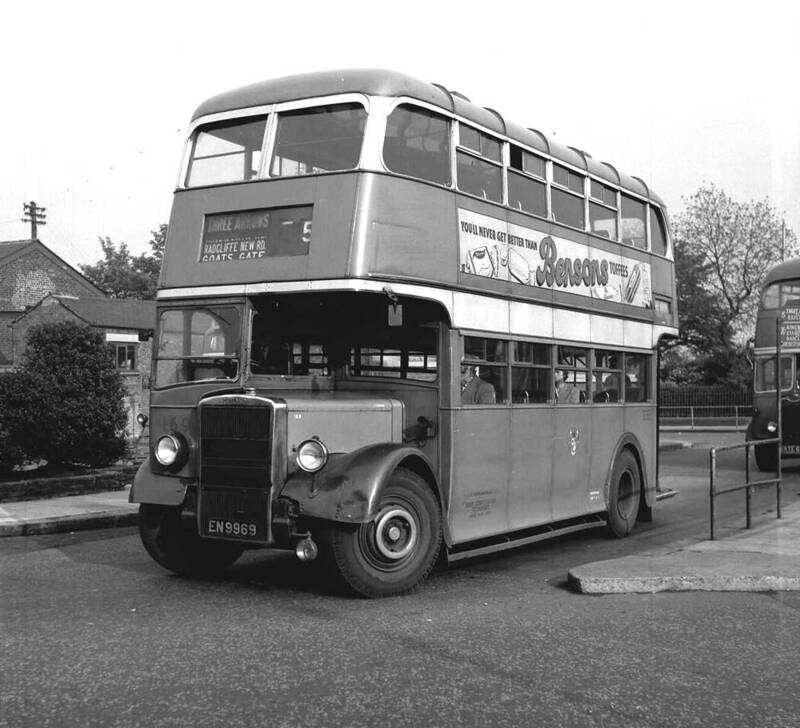 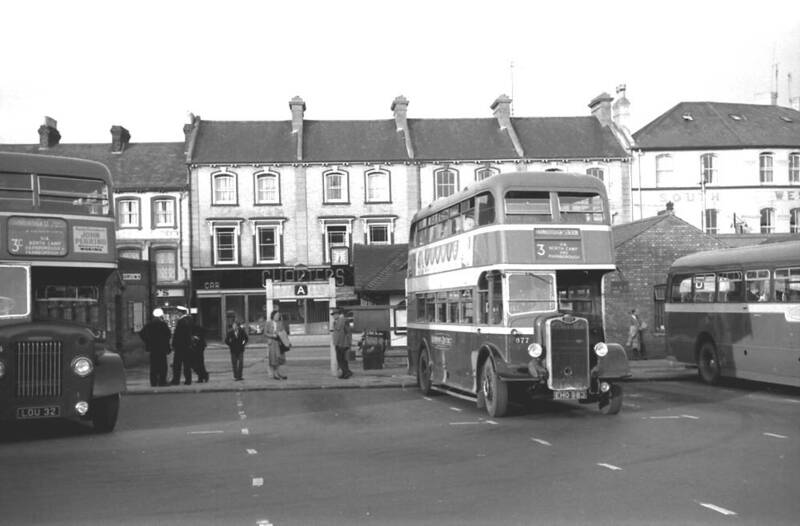 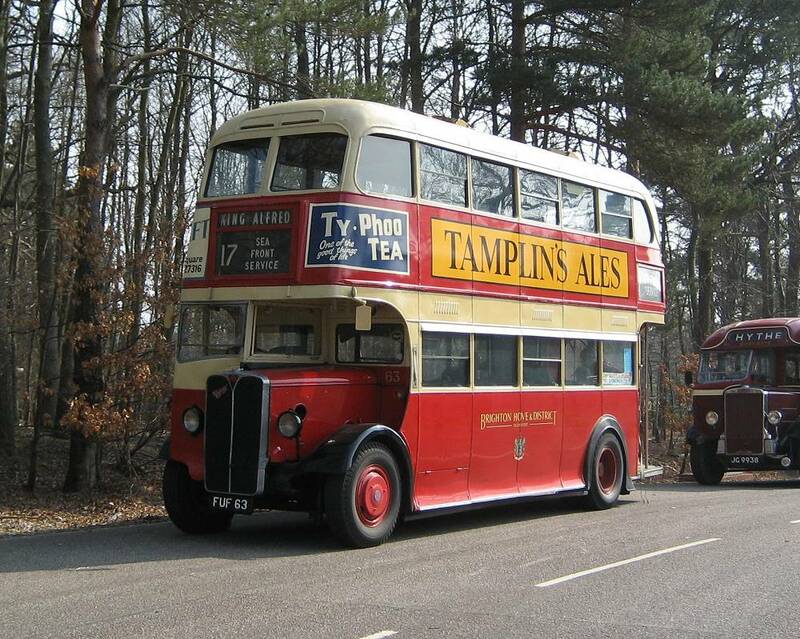 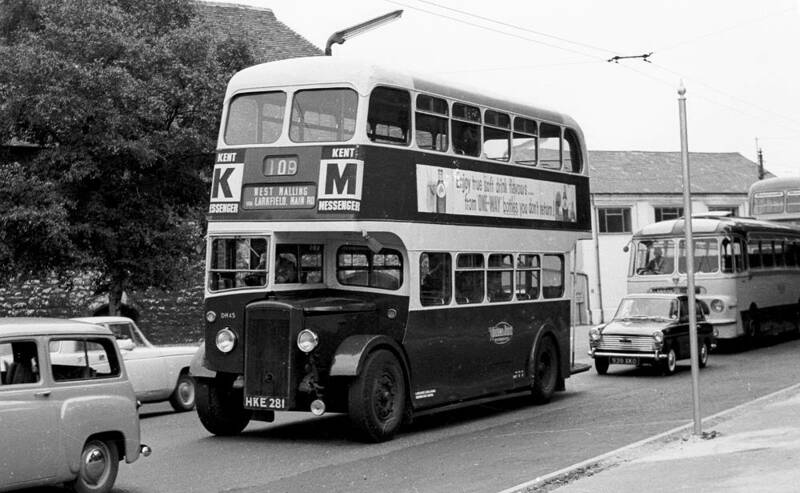 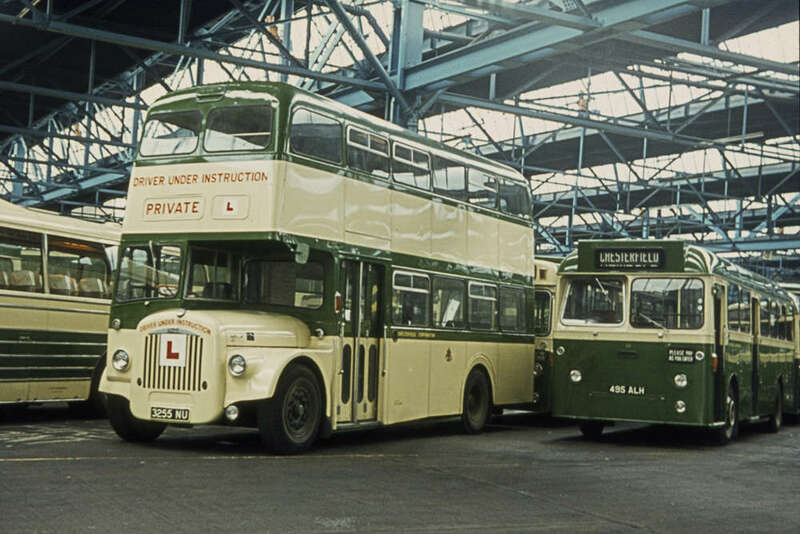 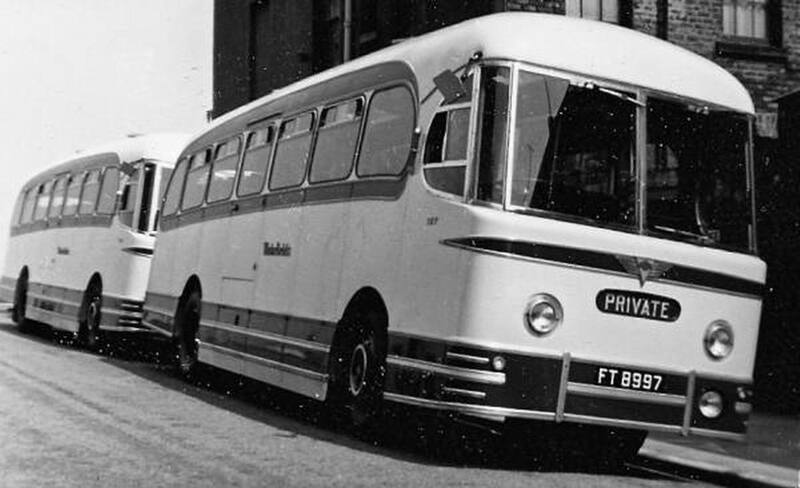 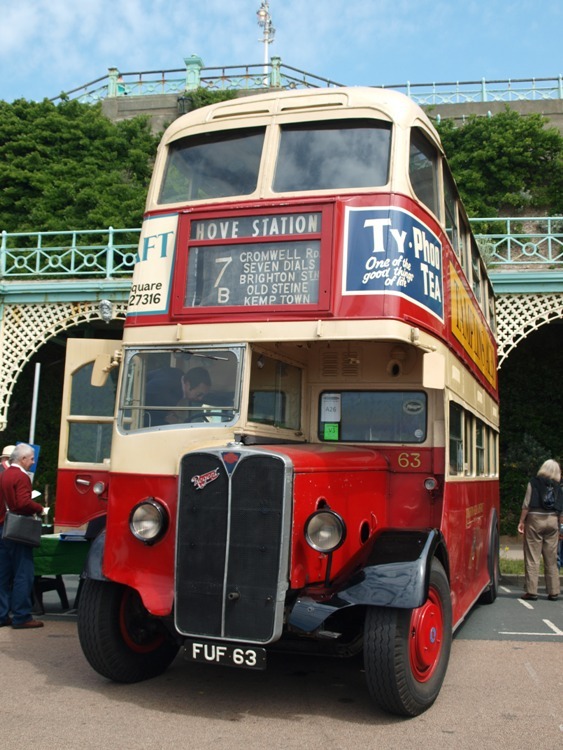 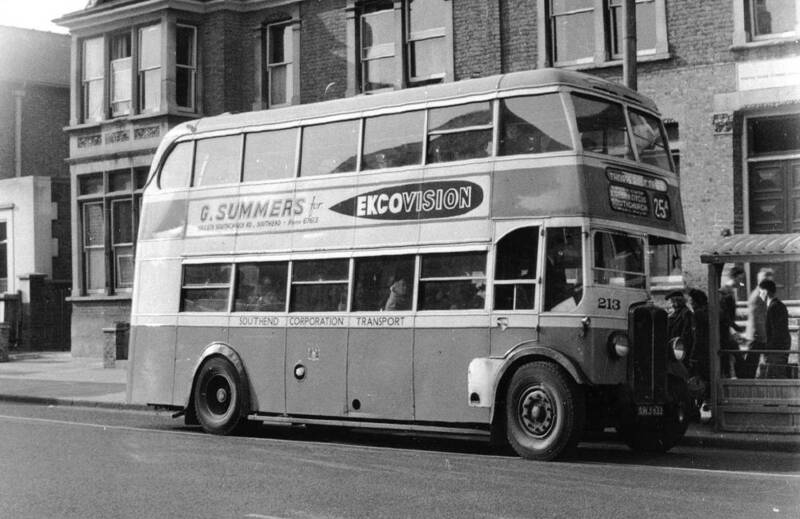 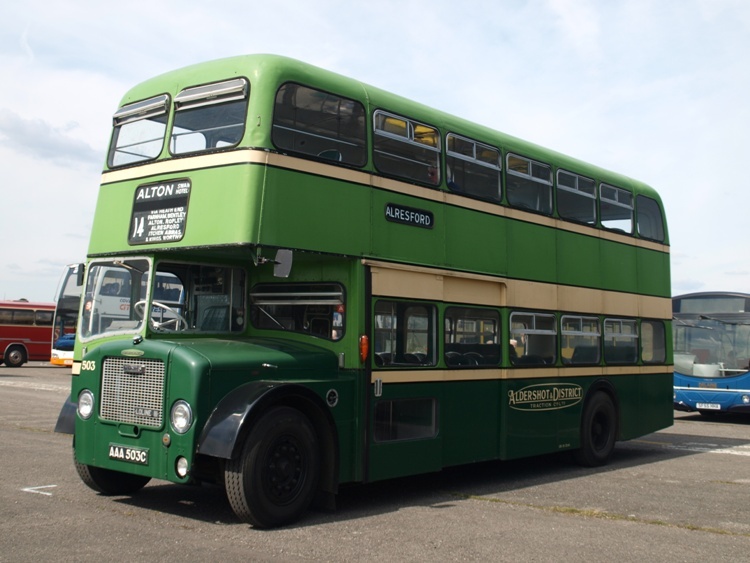 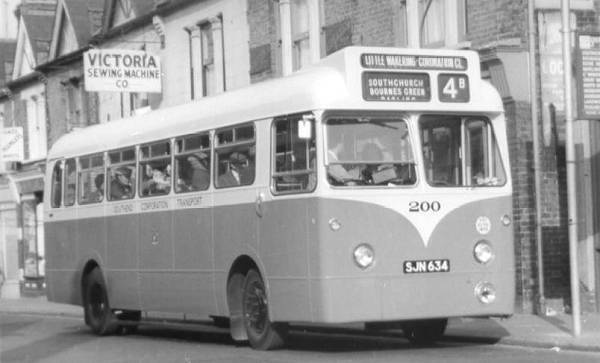 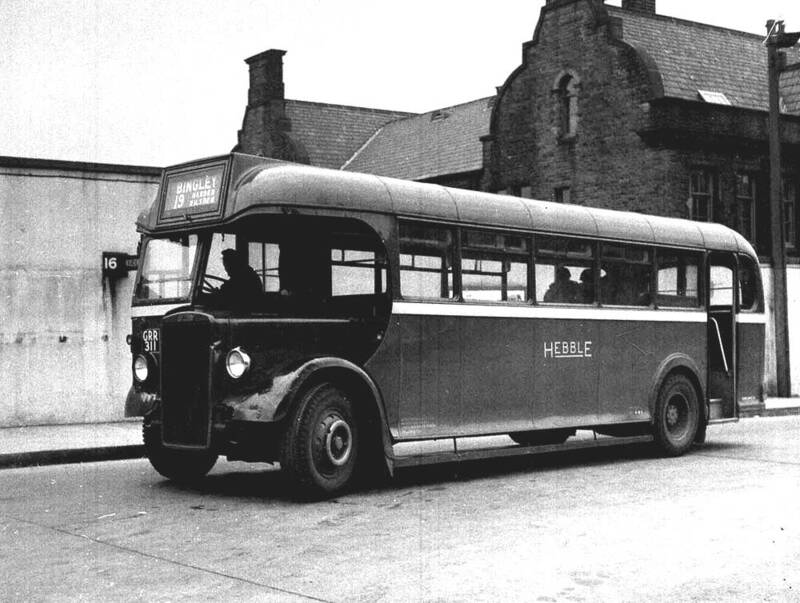 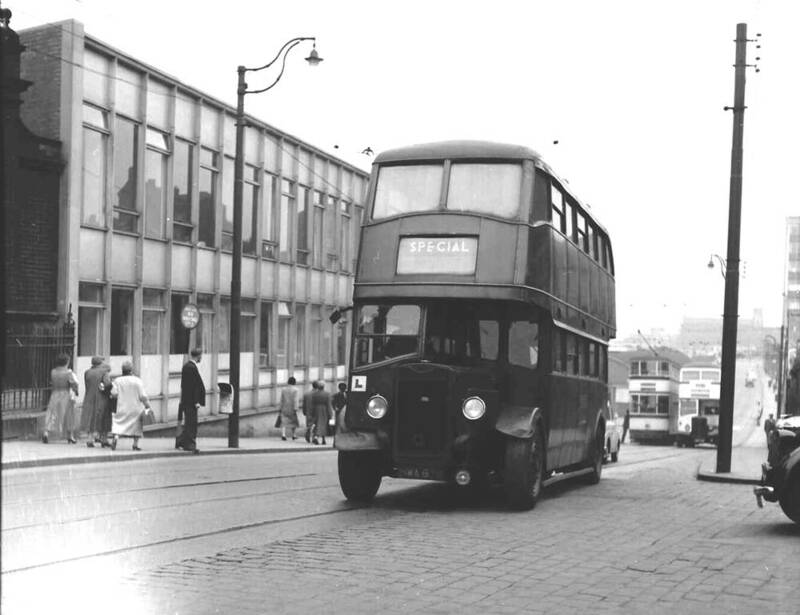 1932 Metro-Cammell-Weymann was formed by Weymann Motor Bodies and Metro Cammell bus body building division to produce bus bodies. 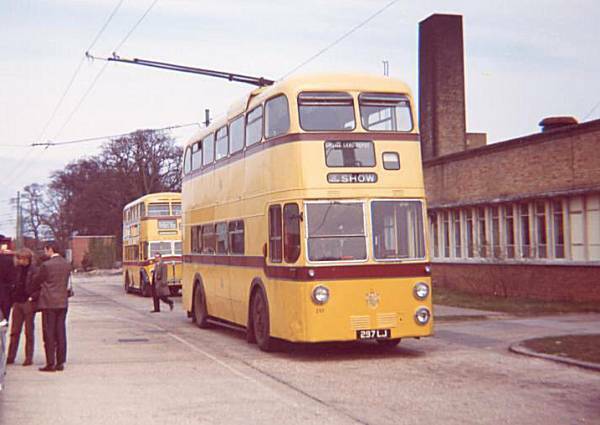 1966 Weymann’s factory in Addlestone was closed (the Metro-Cammell and Weymann brand names were dropped in the same year). 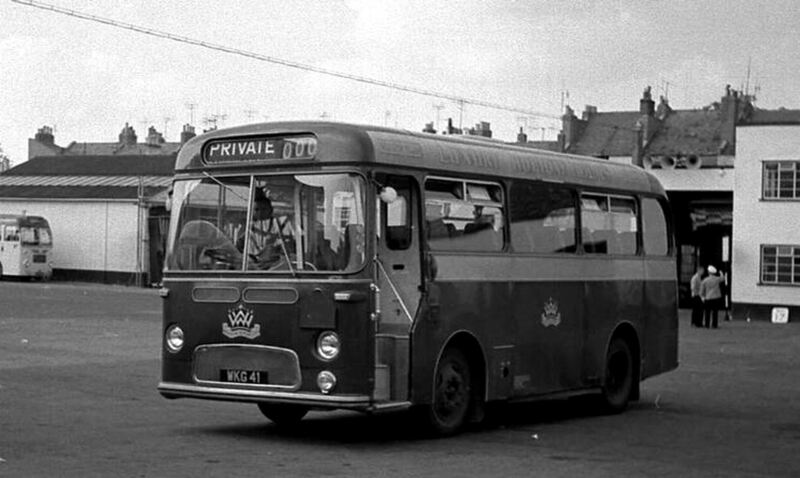 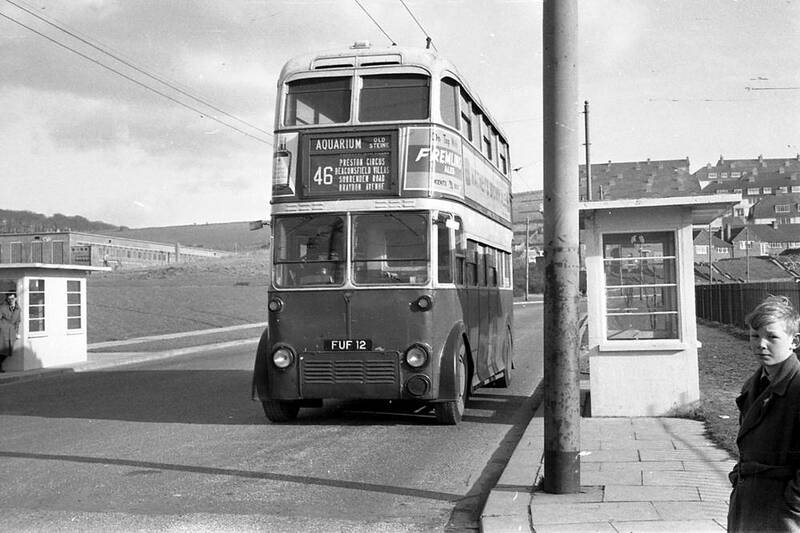 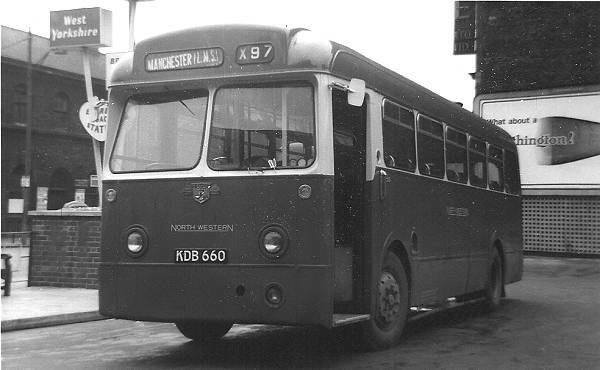 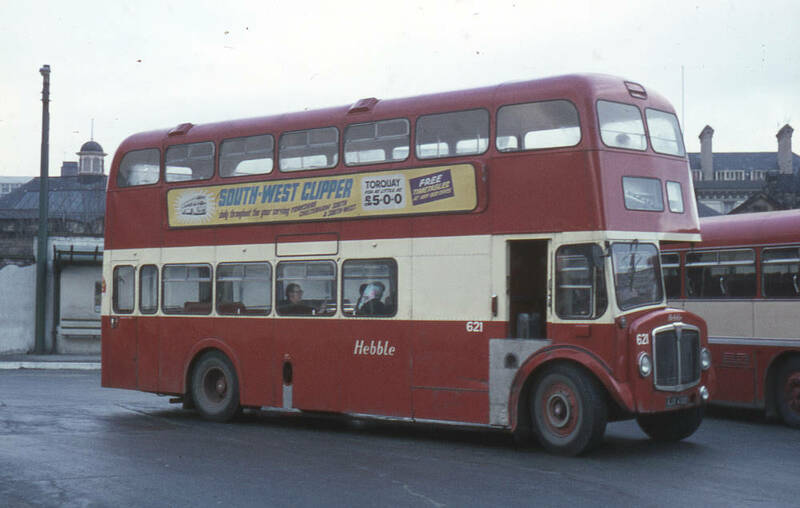 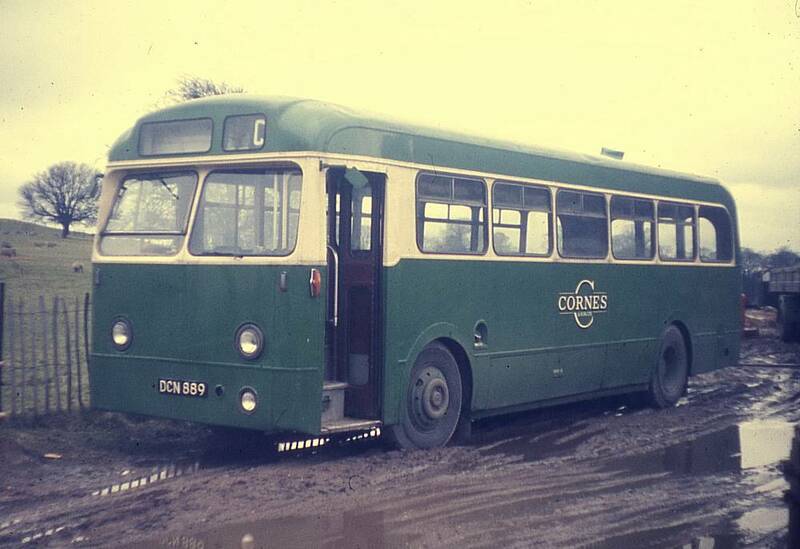 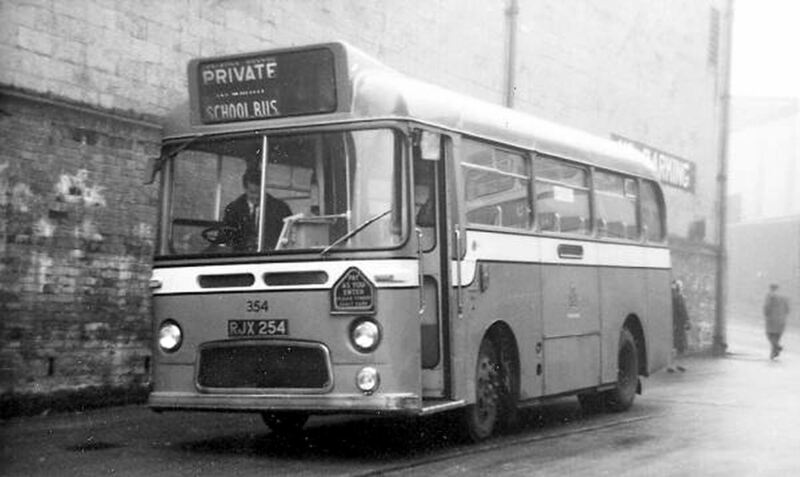 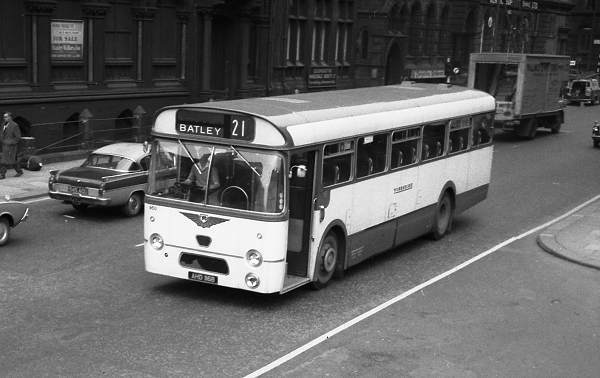 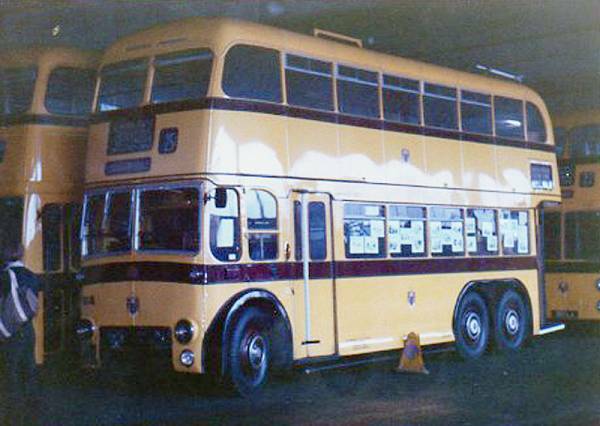 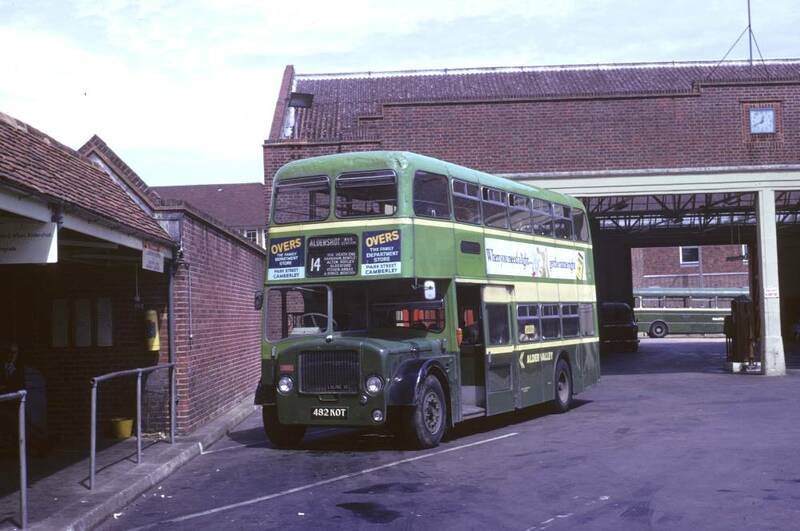 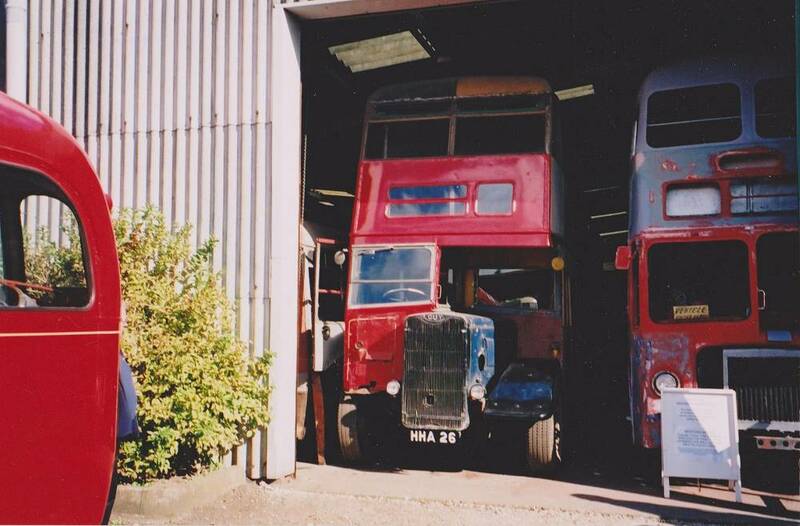 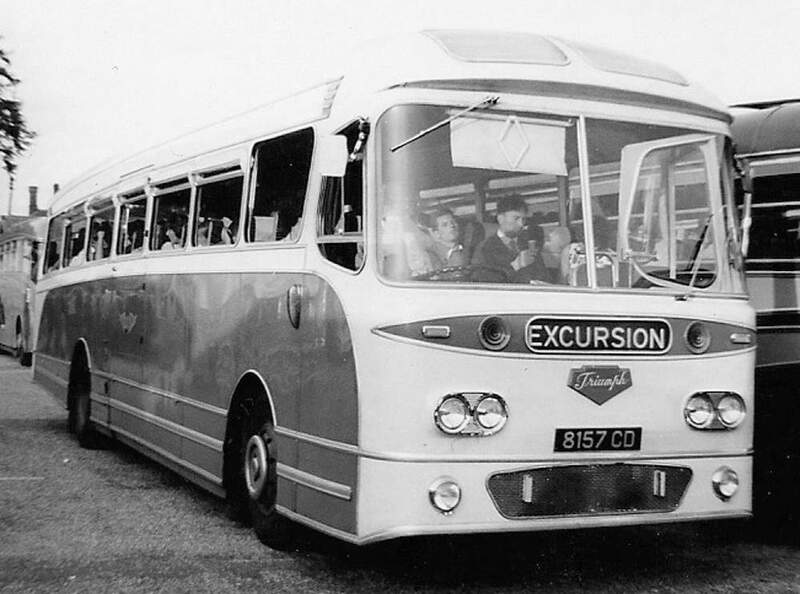 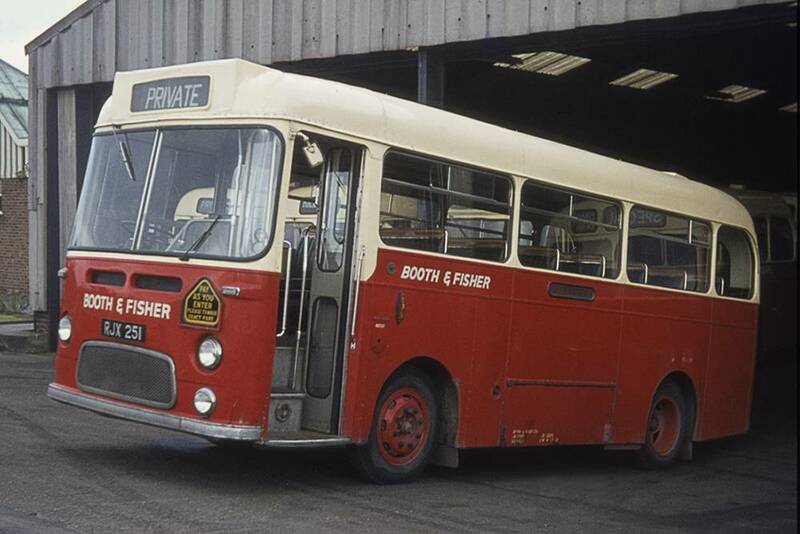 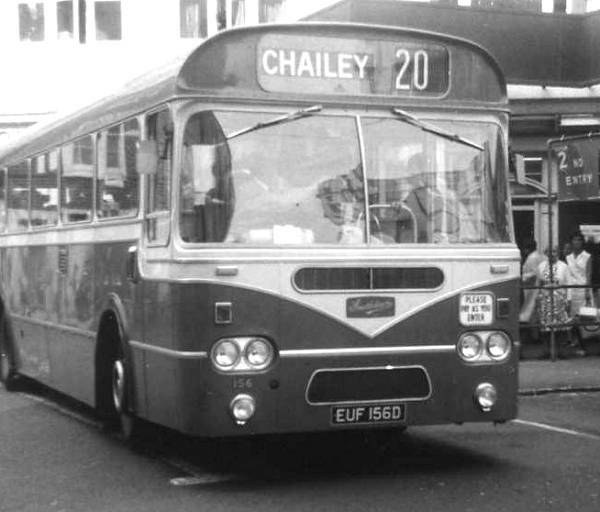 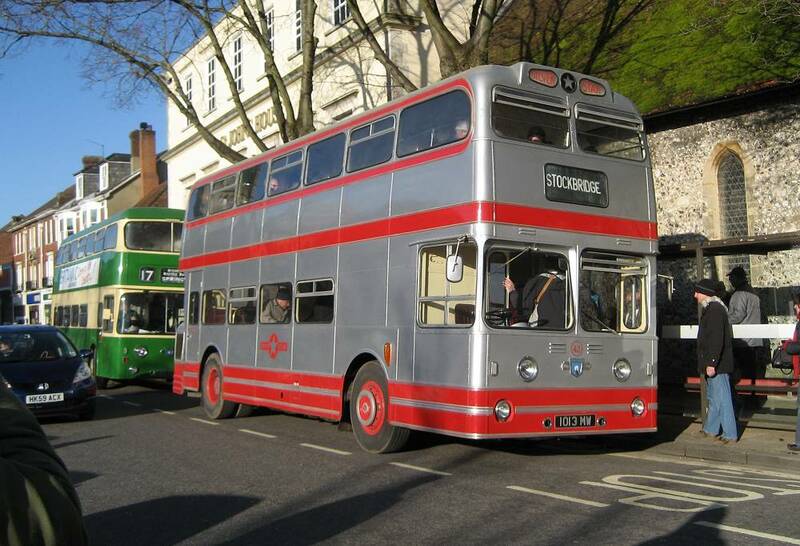 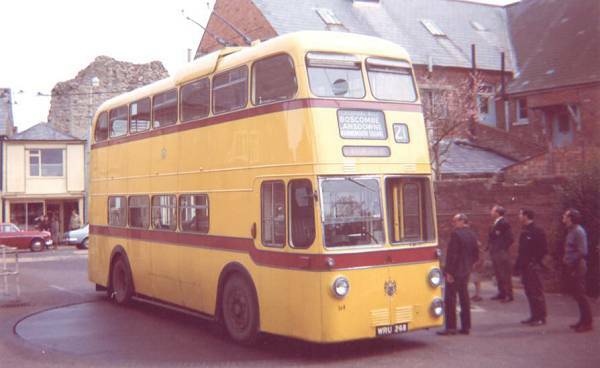 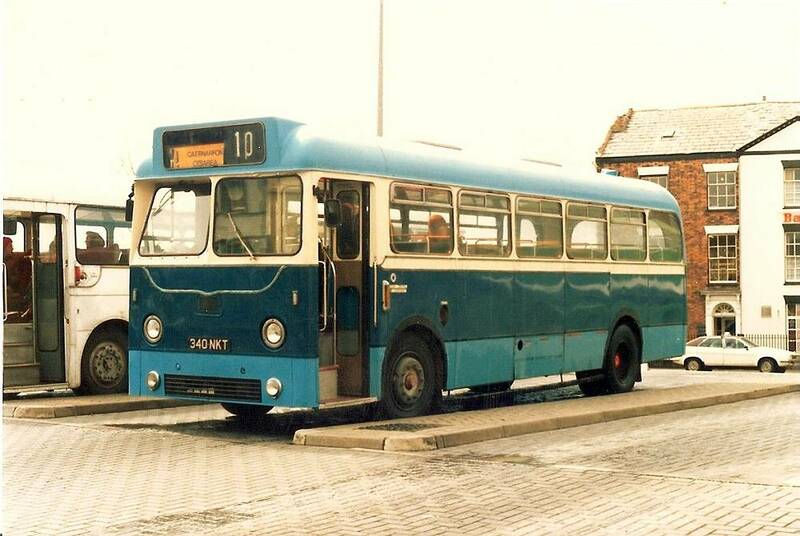 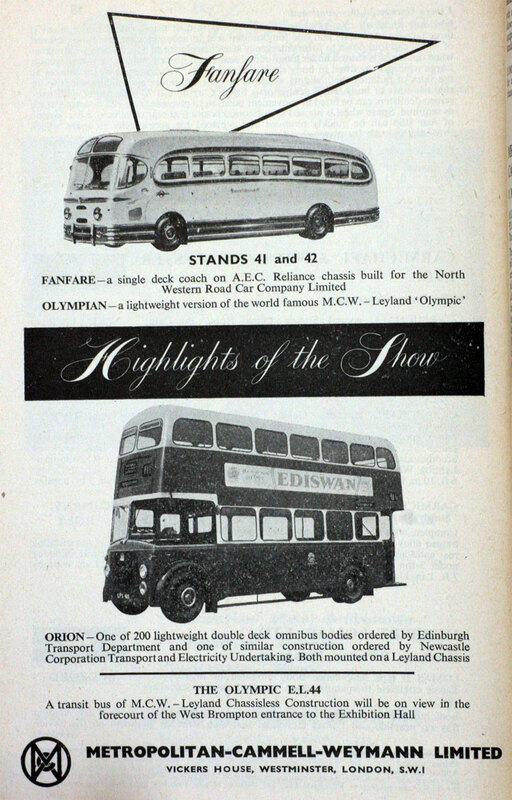 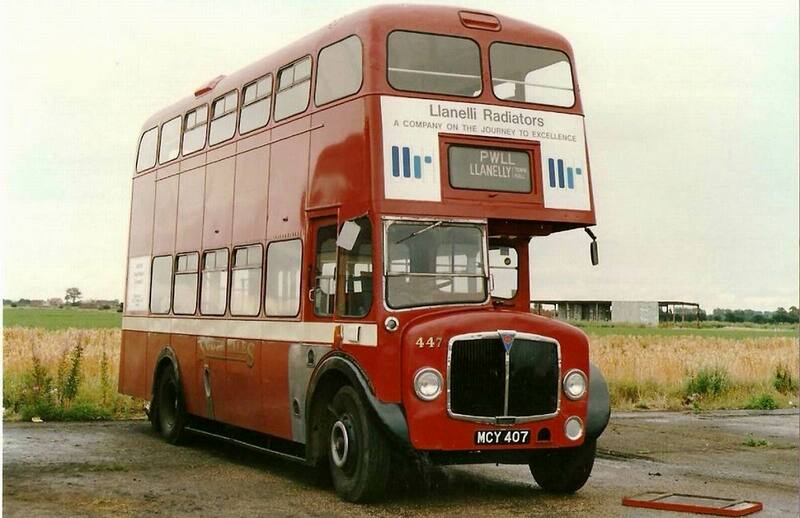 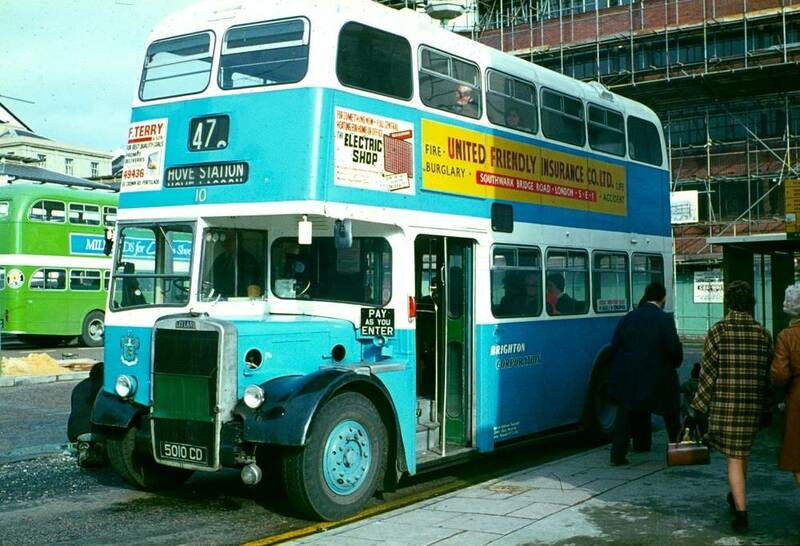 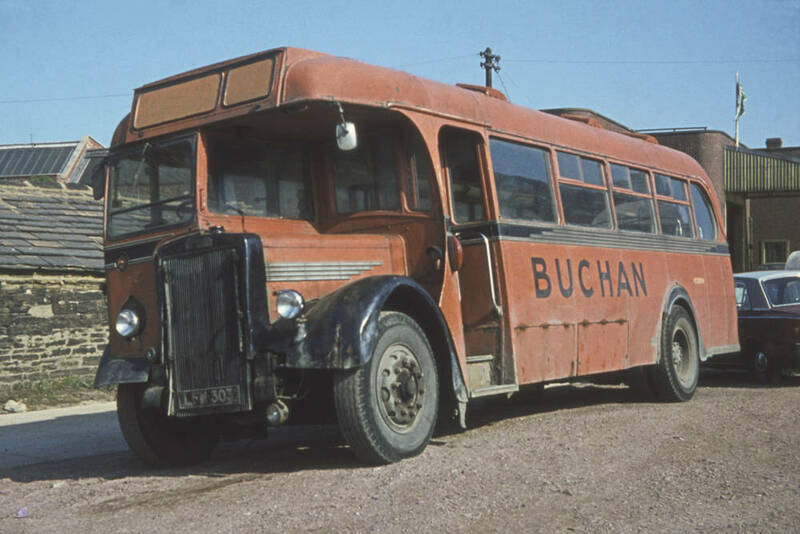 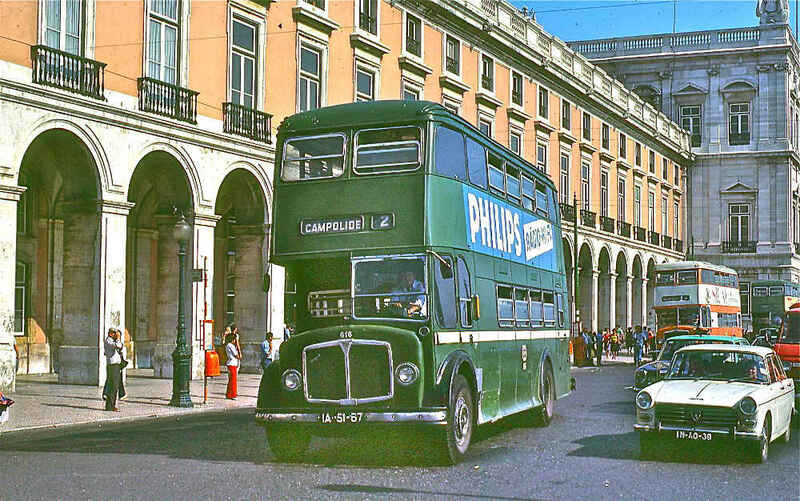 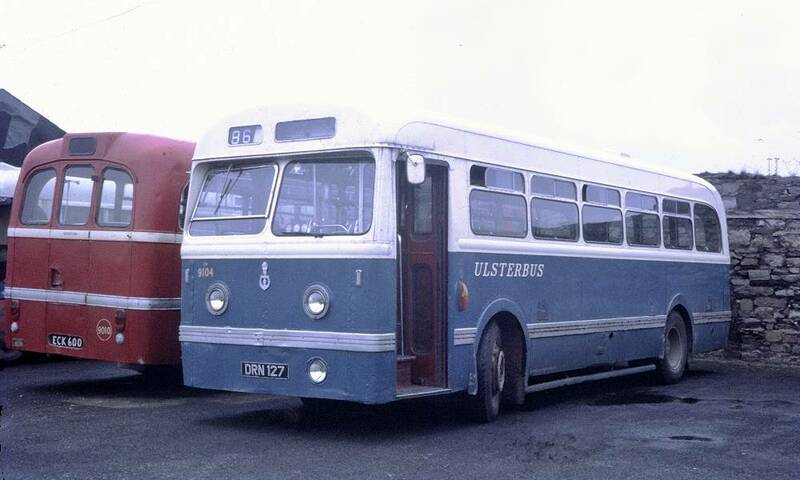 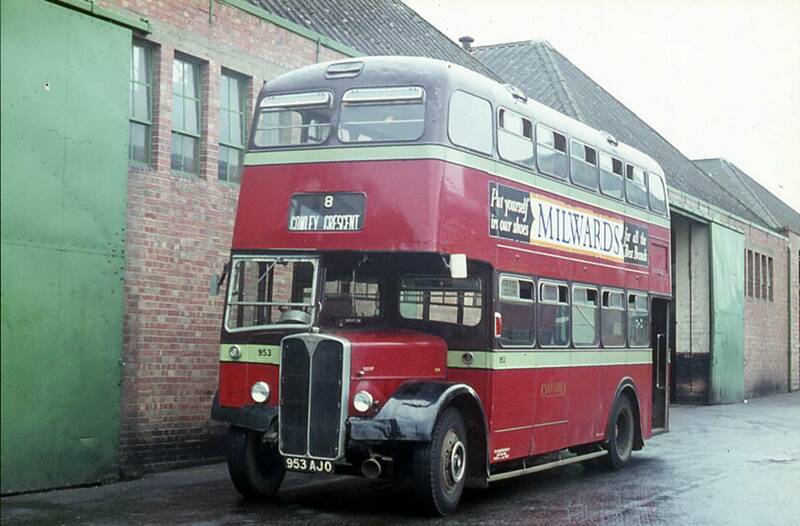 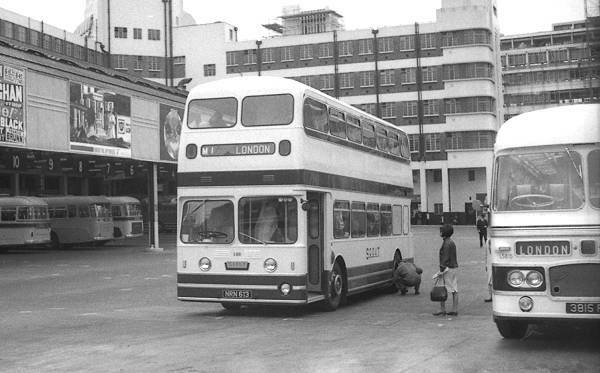 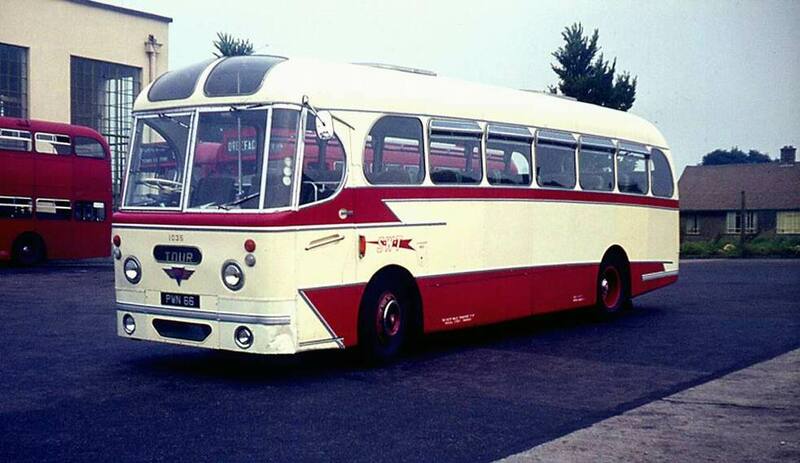 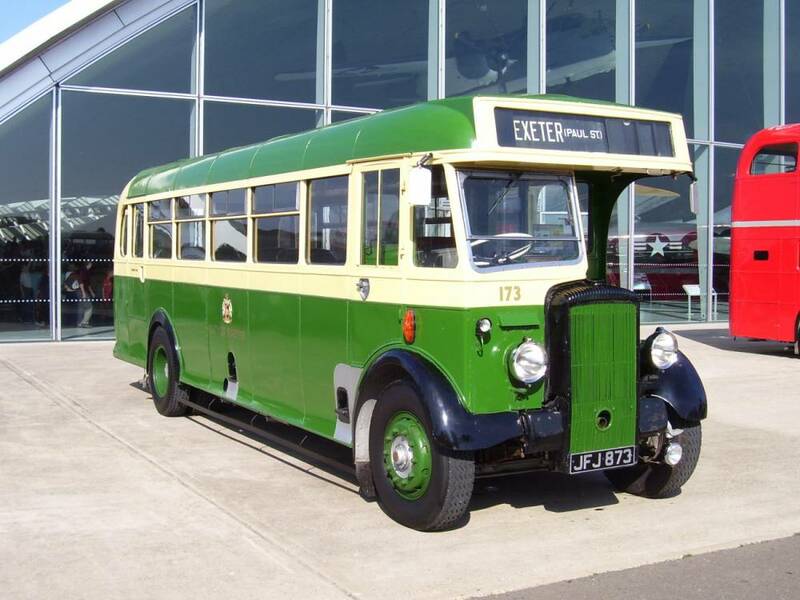 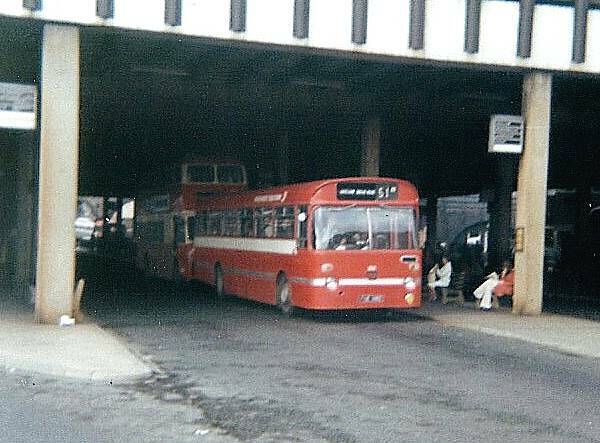 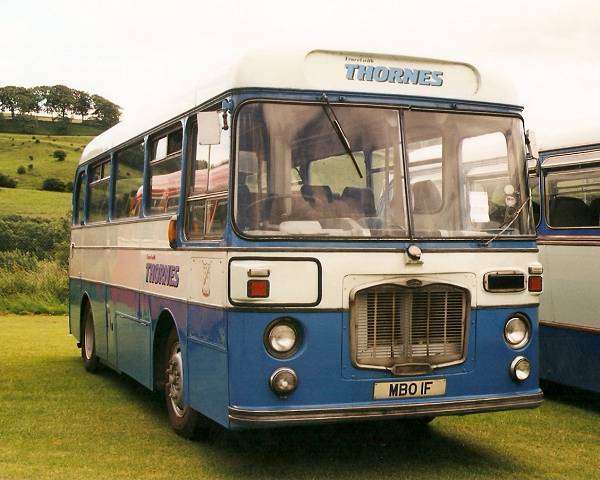 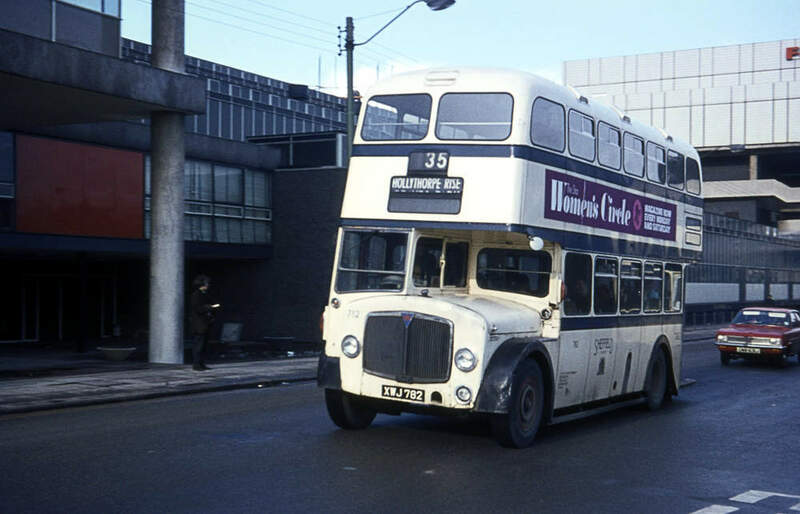 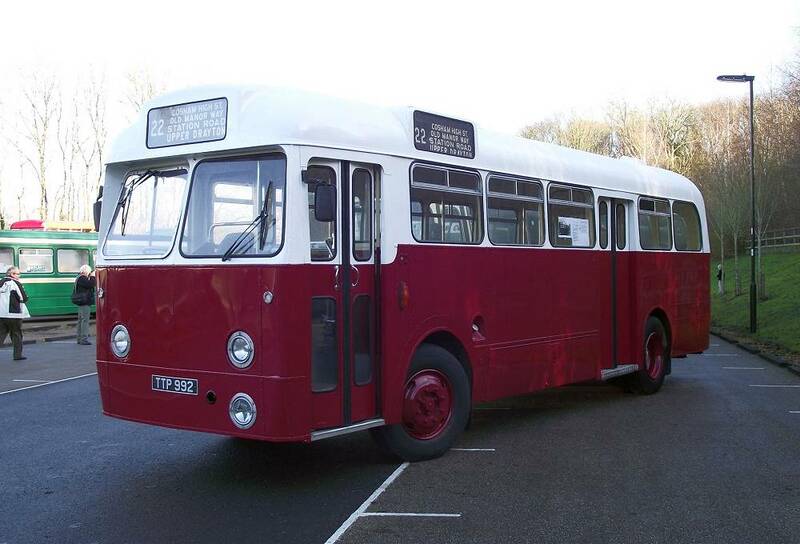 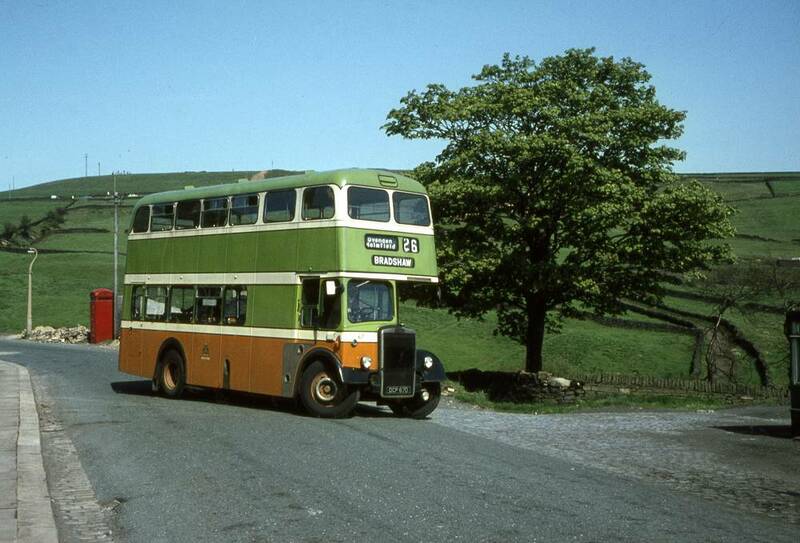 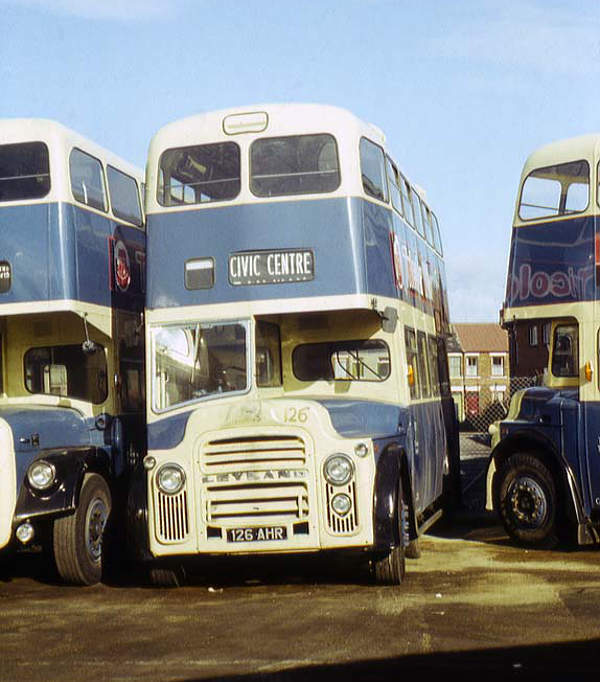 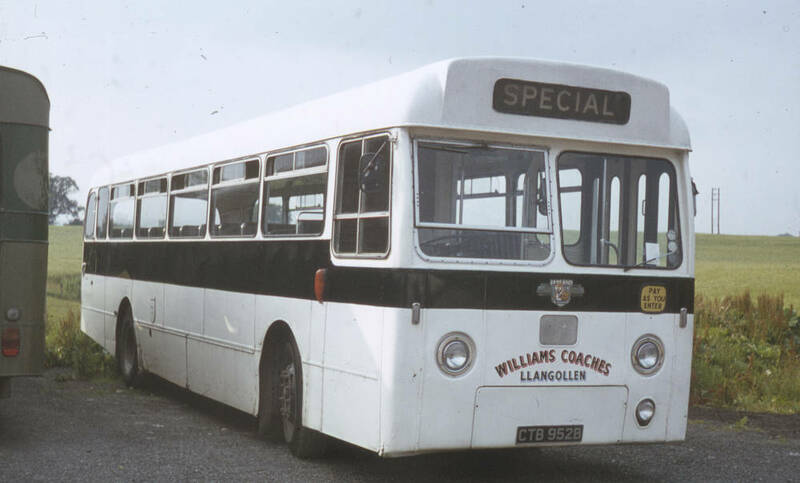 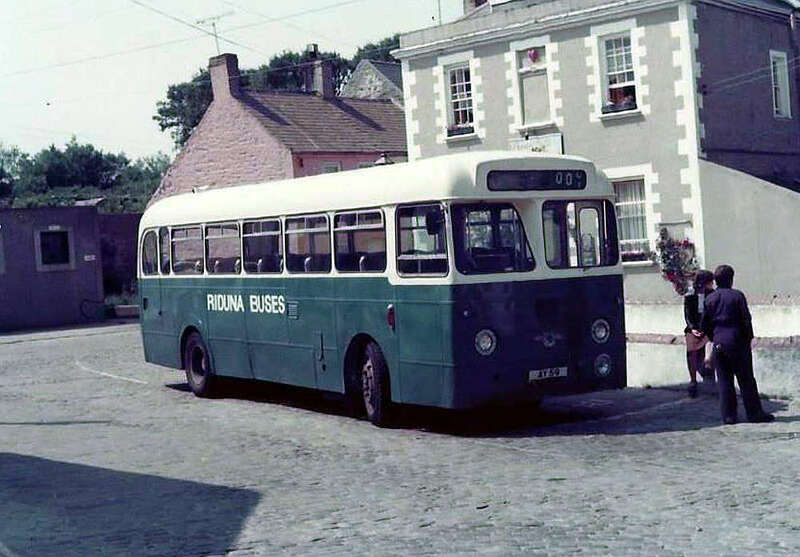 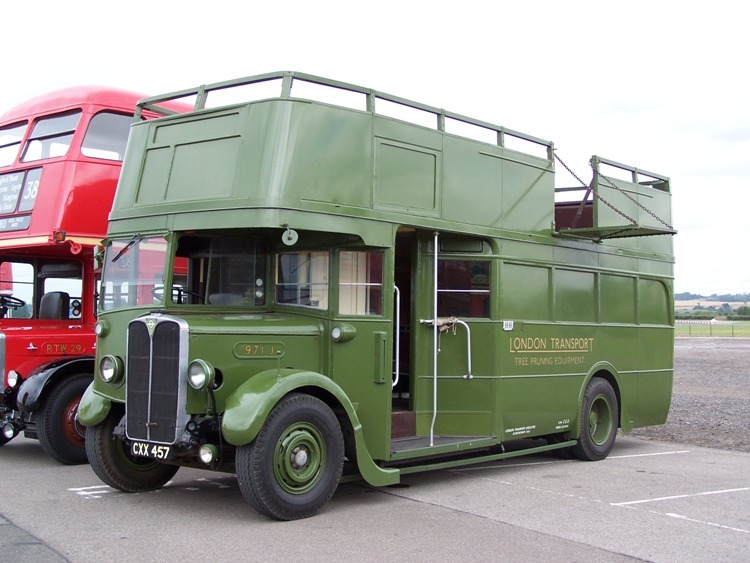 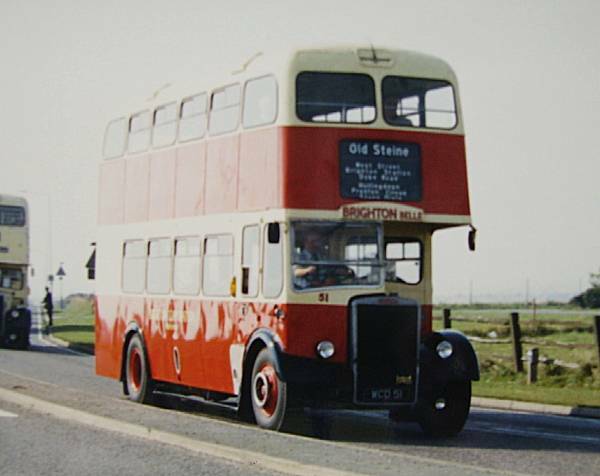 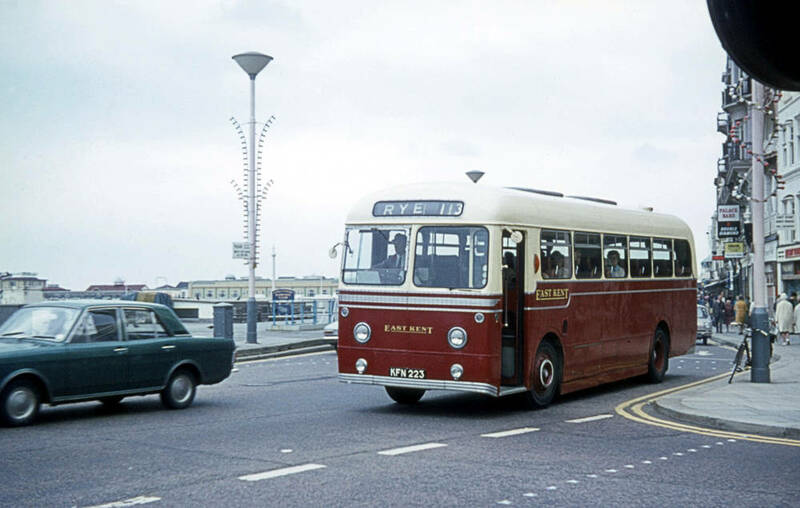 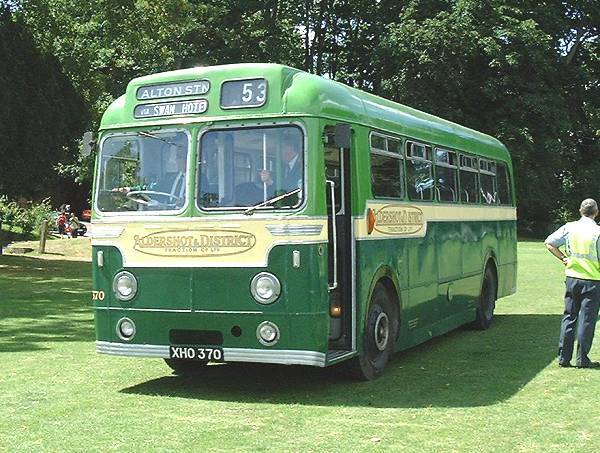 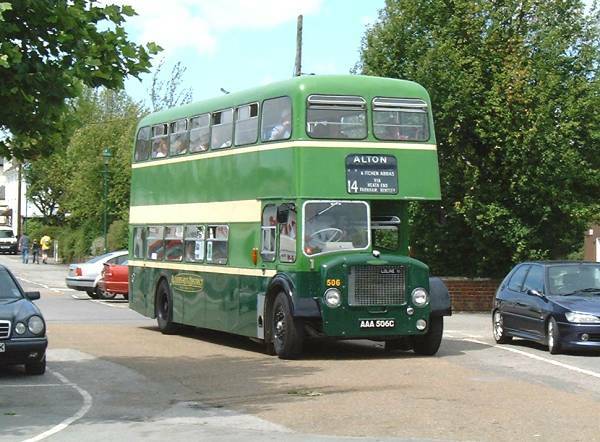 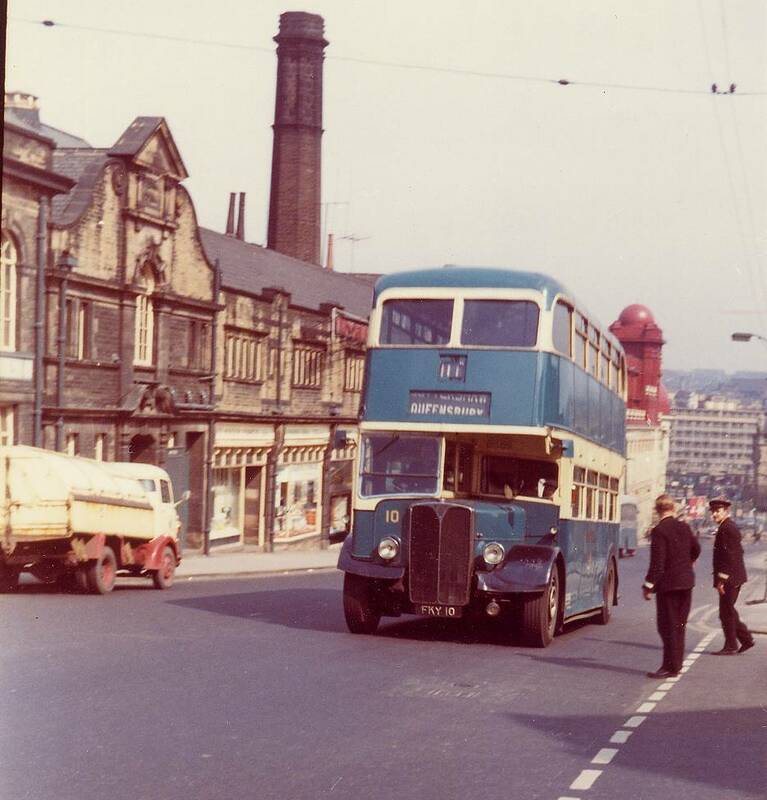 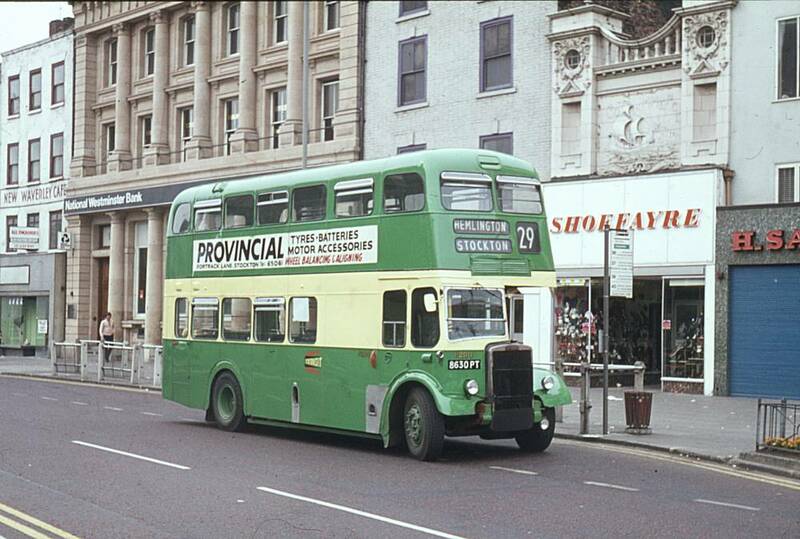 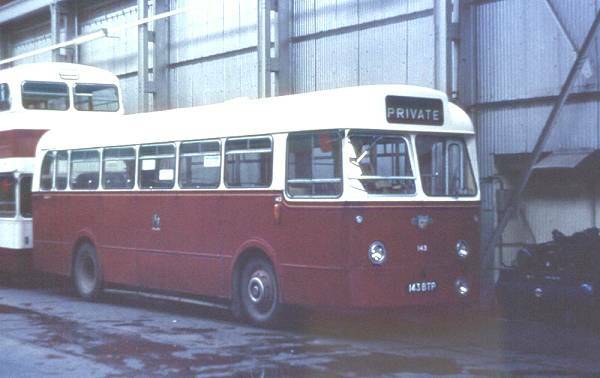 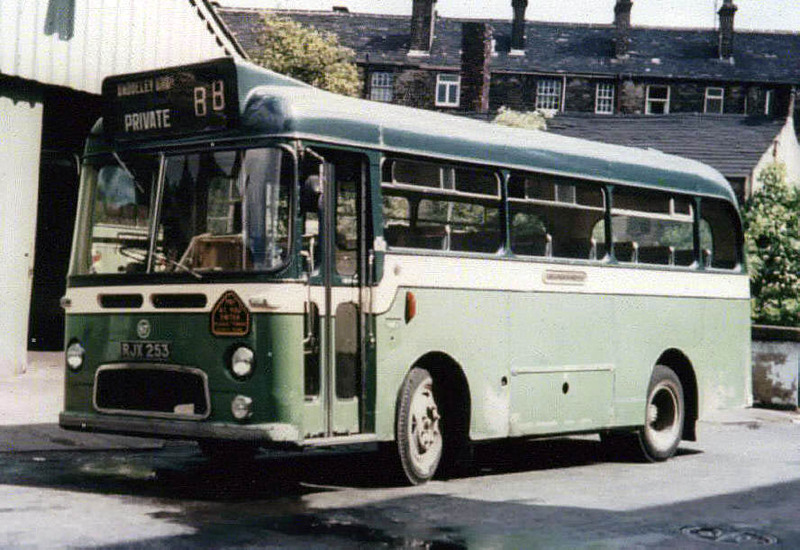 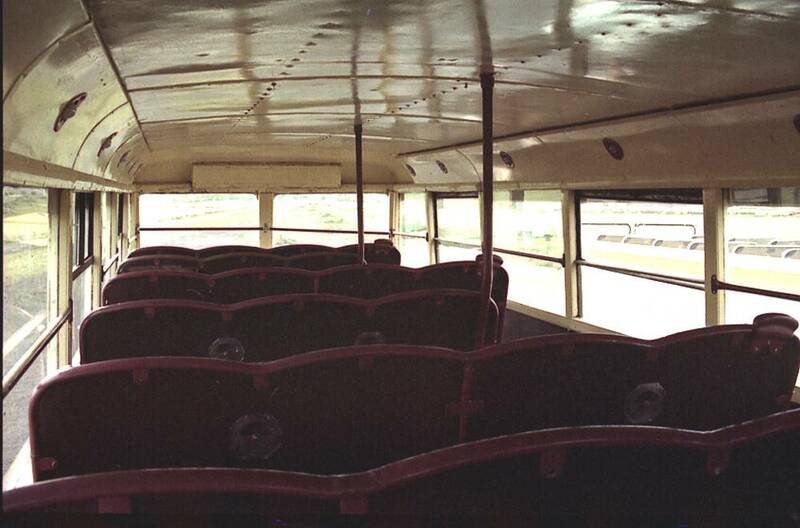 From 1977 MCW also built bus chassis. 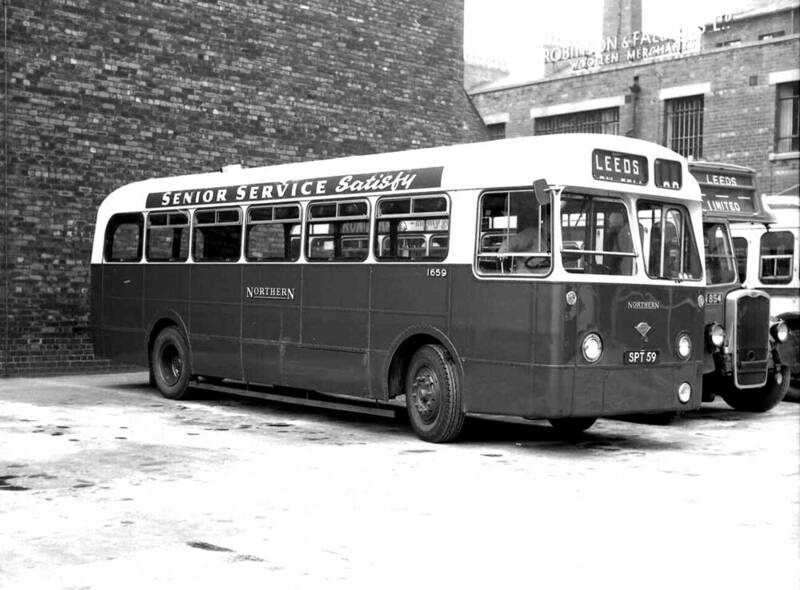 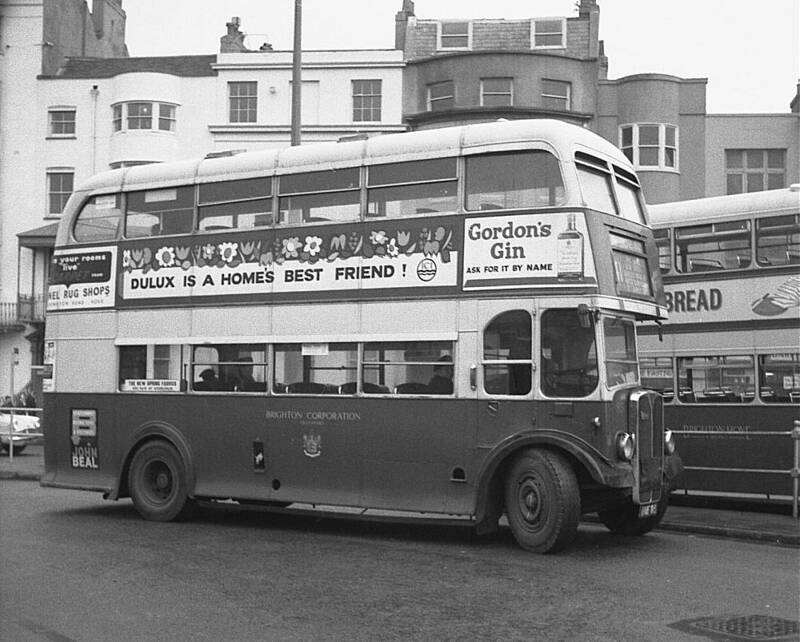 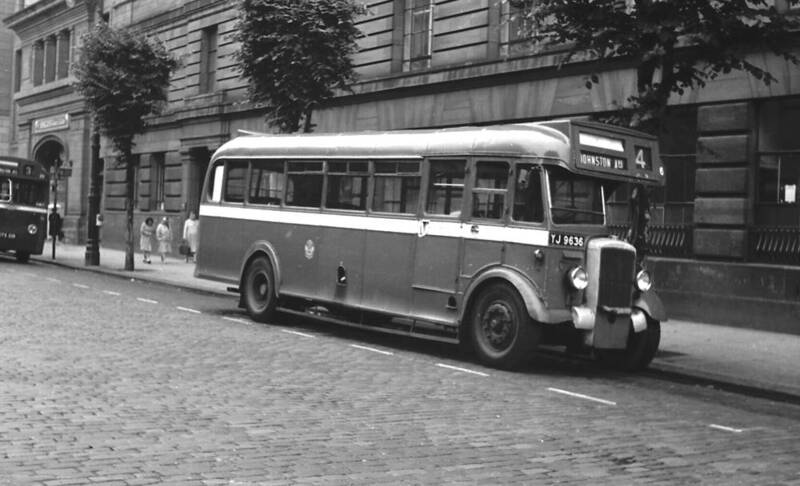 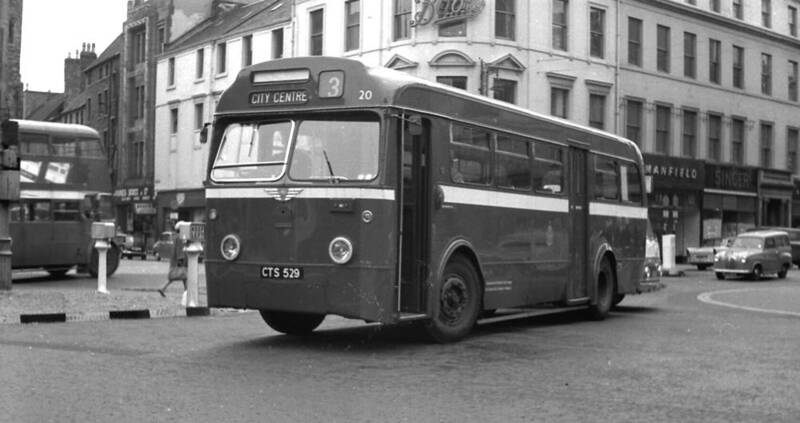 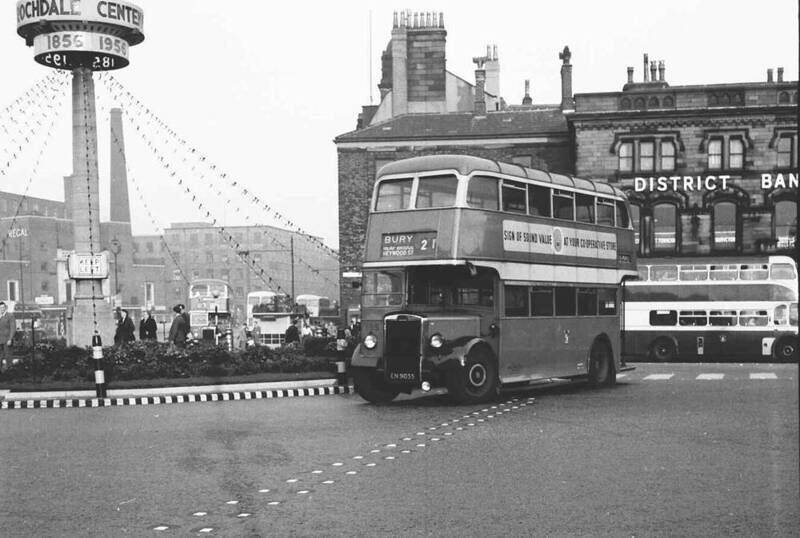 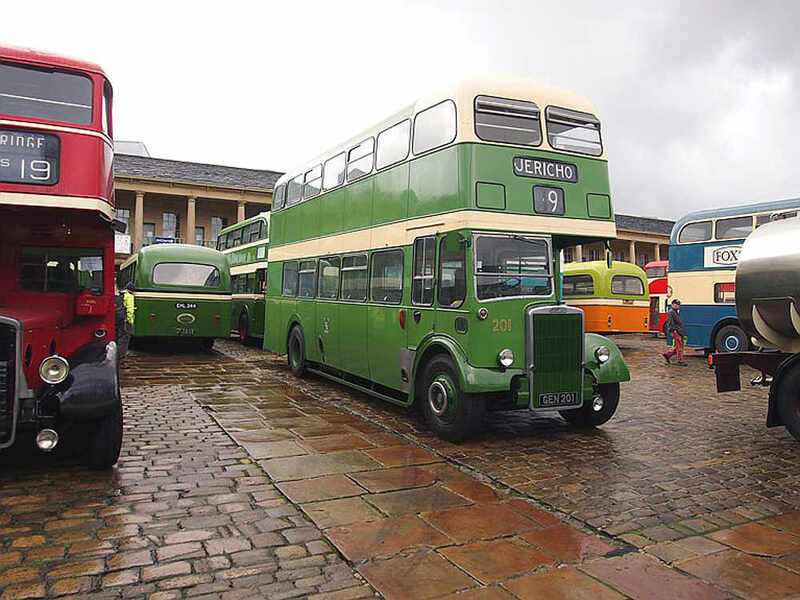 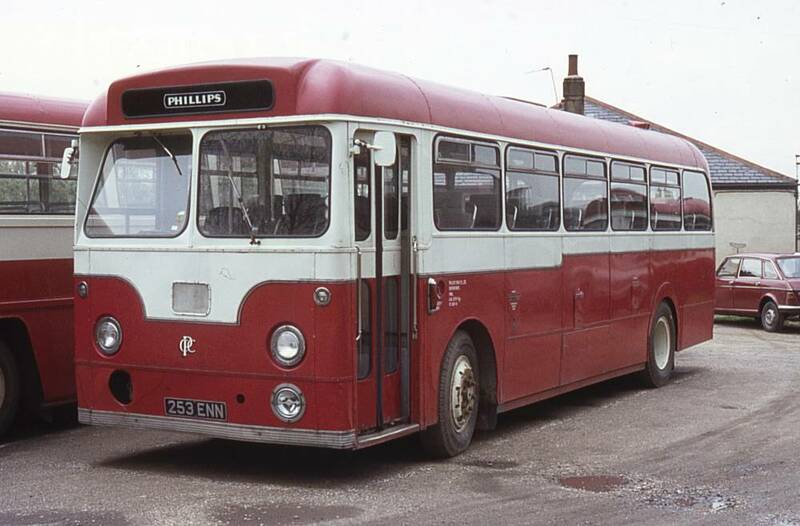 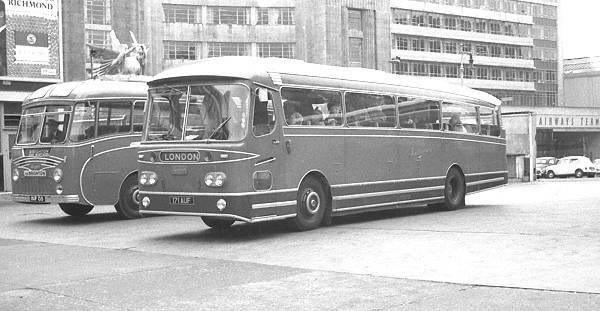 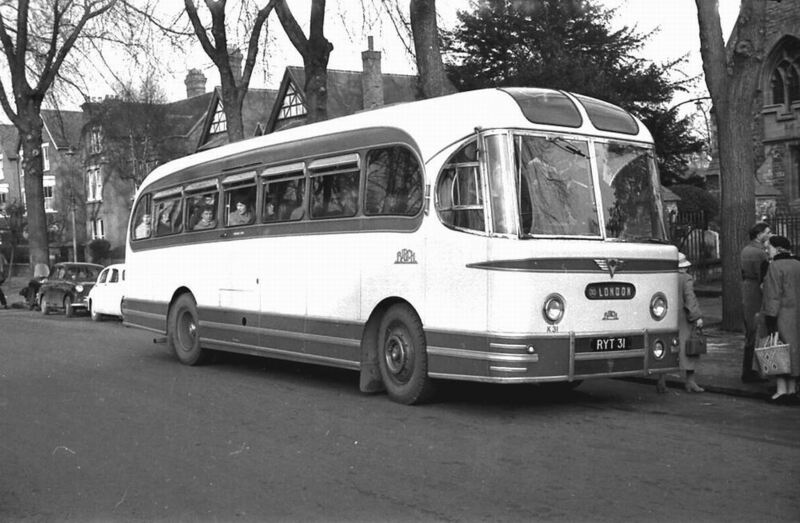 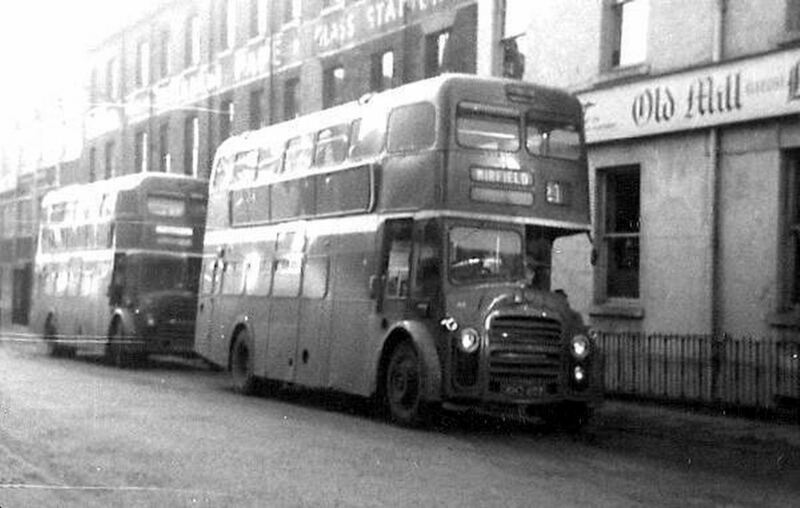 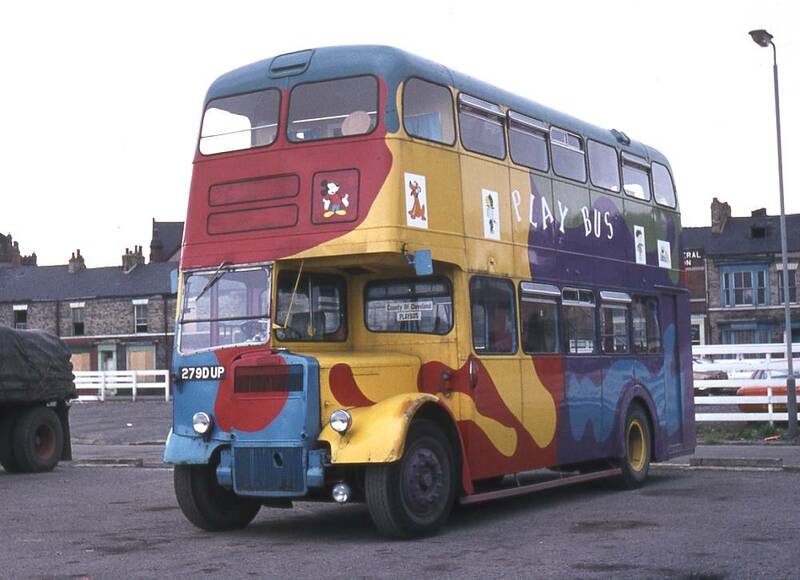 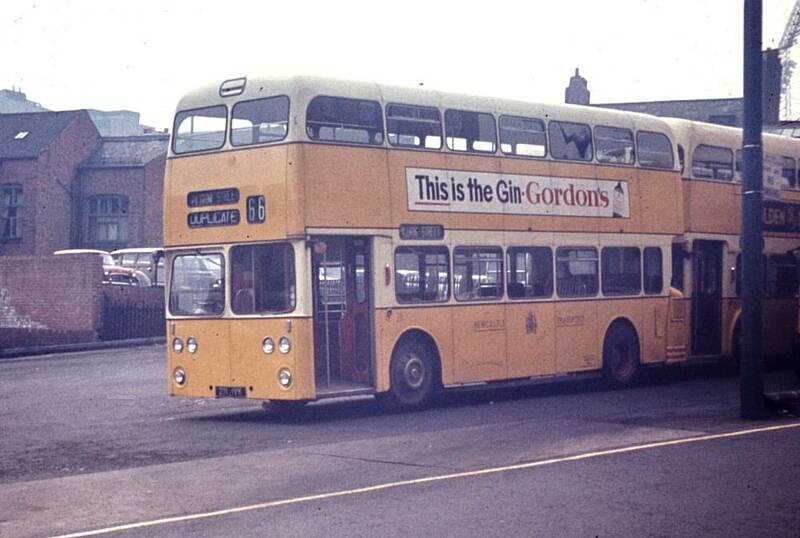 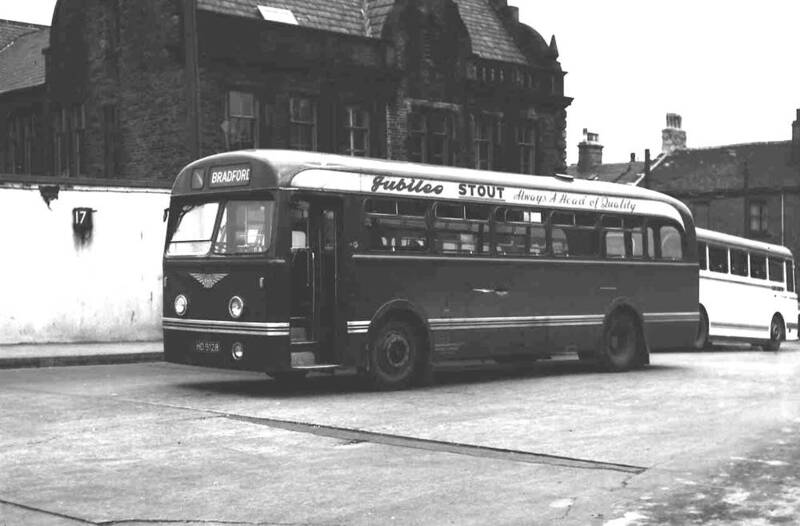 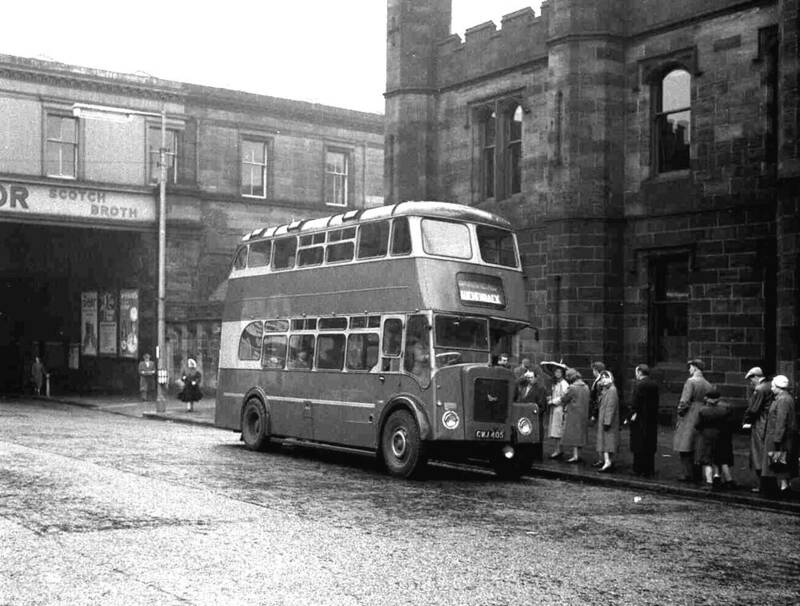 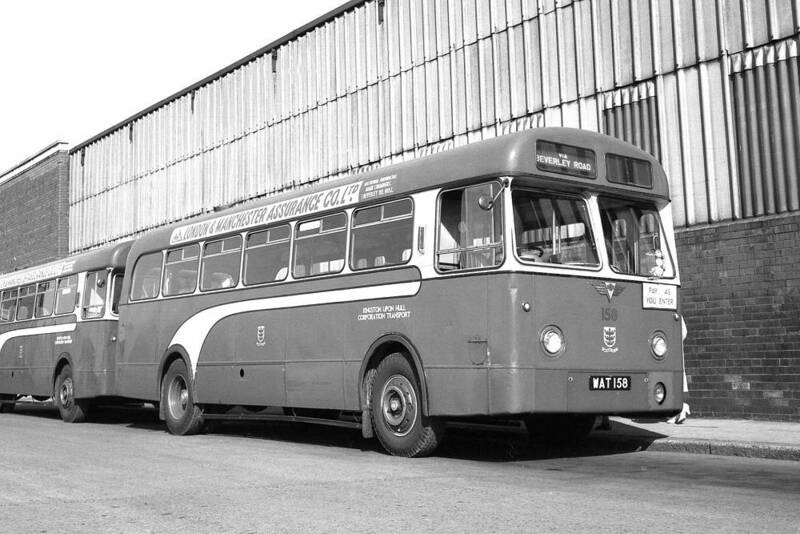 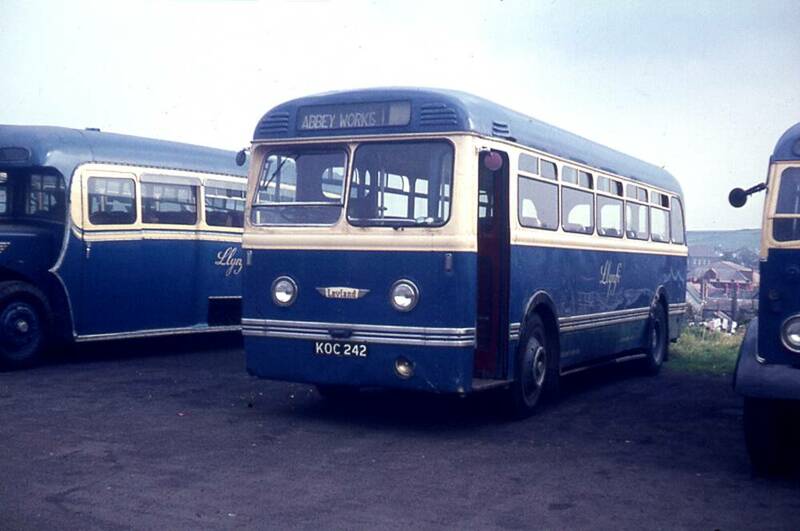 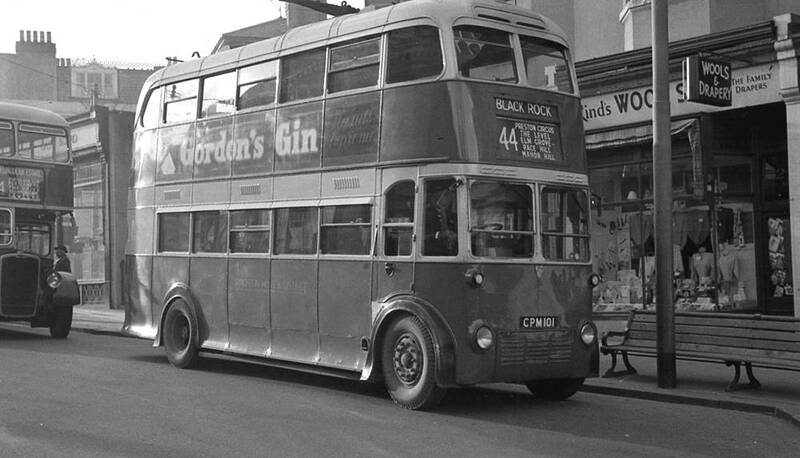 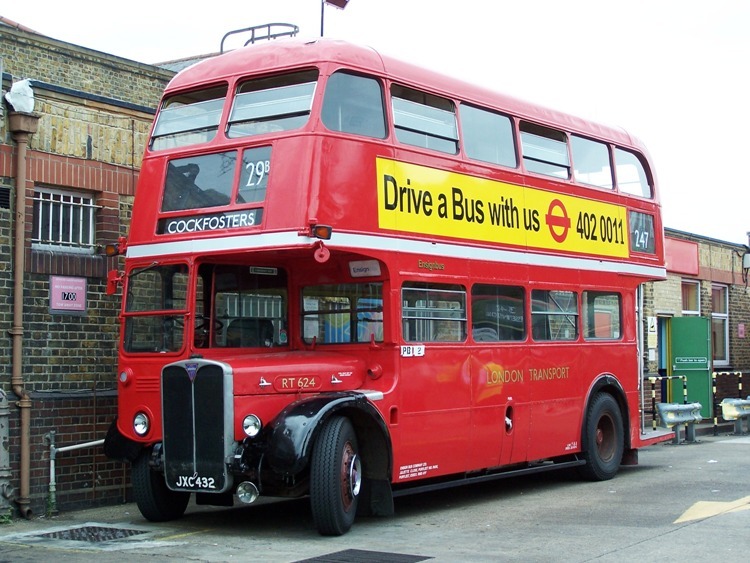 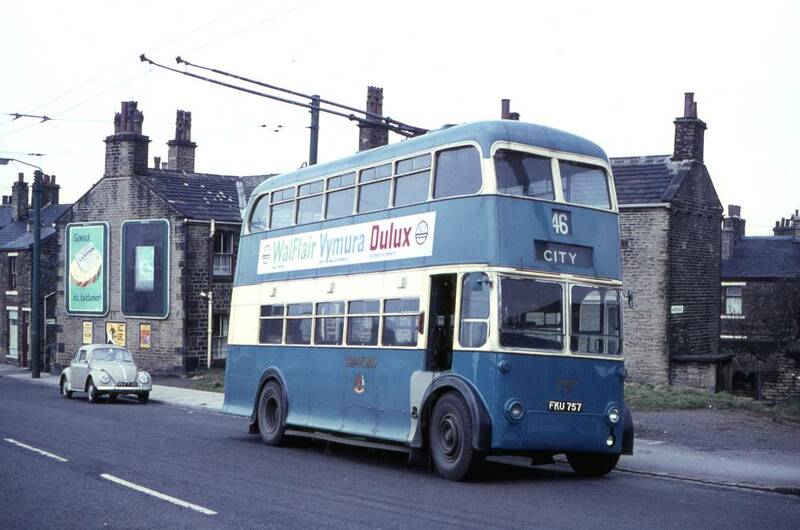 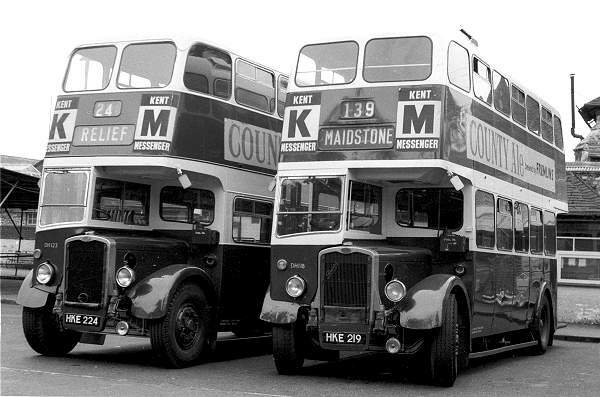 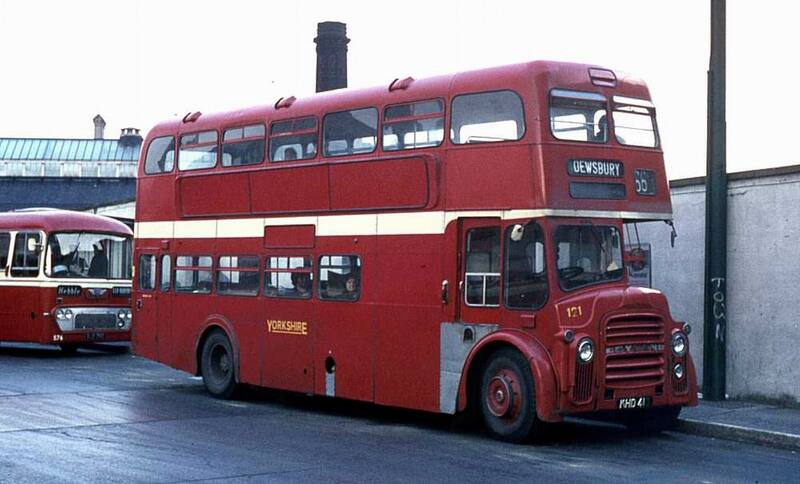 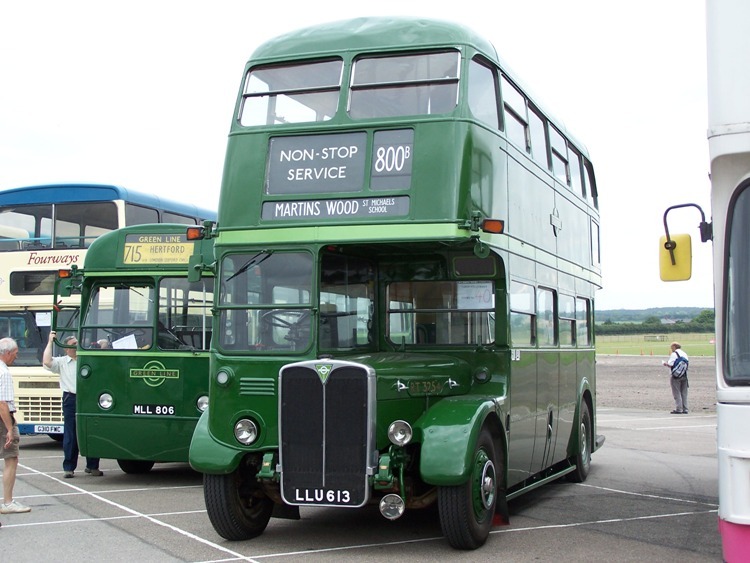 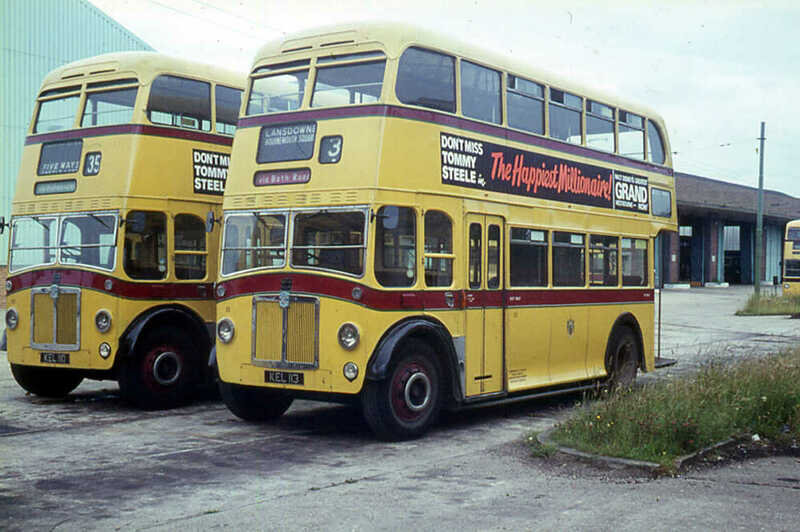 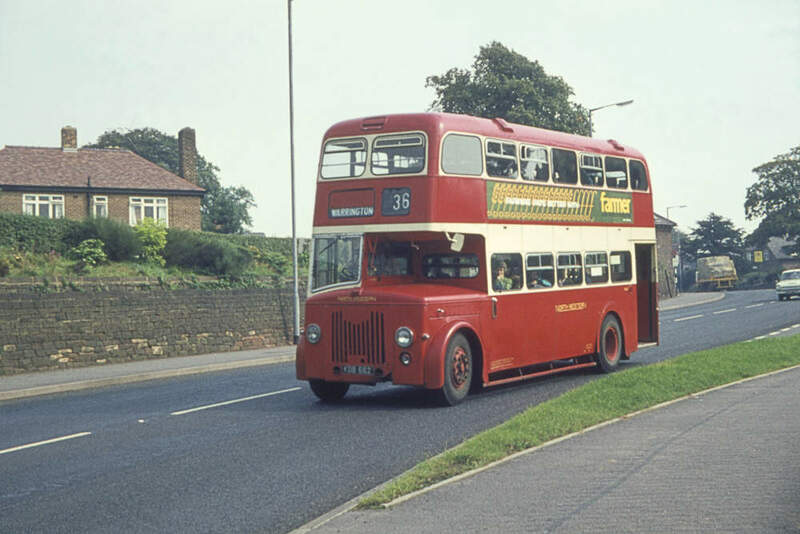 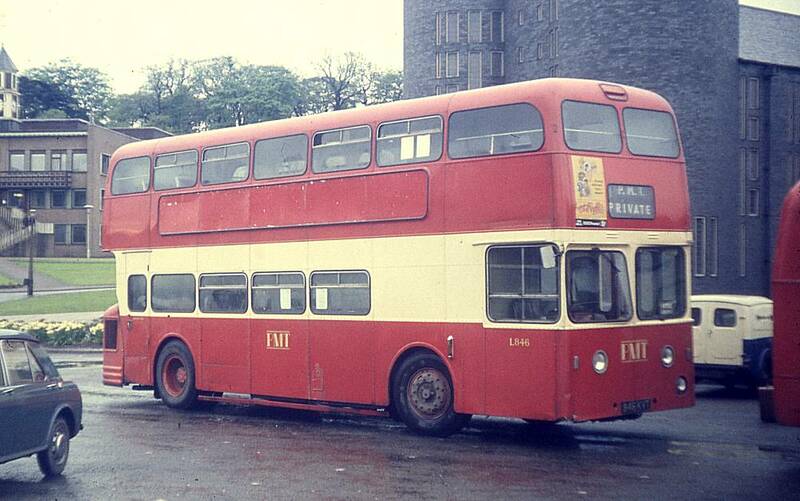 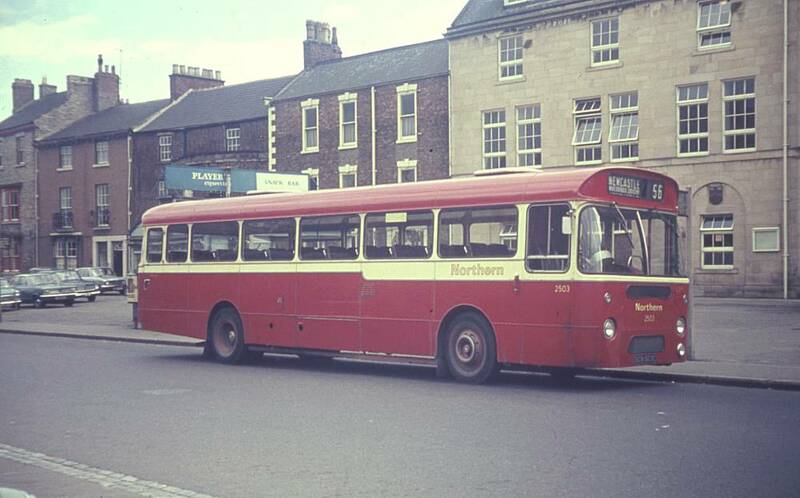 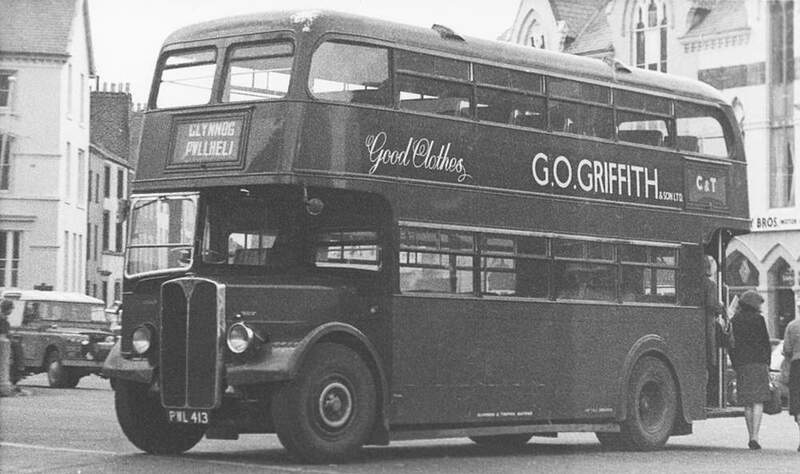 1989 the Laird group decided to sell its bus and rail divisions. 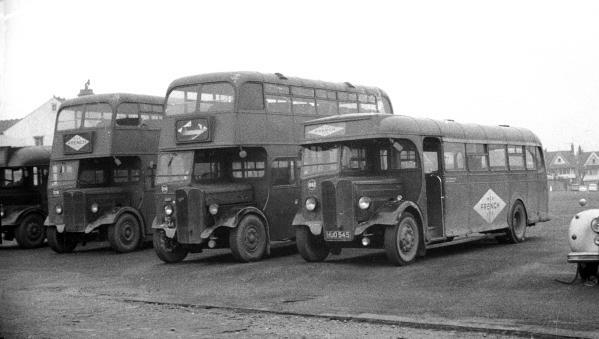 No buyer for the complete group could be found so each product was sold separately. 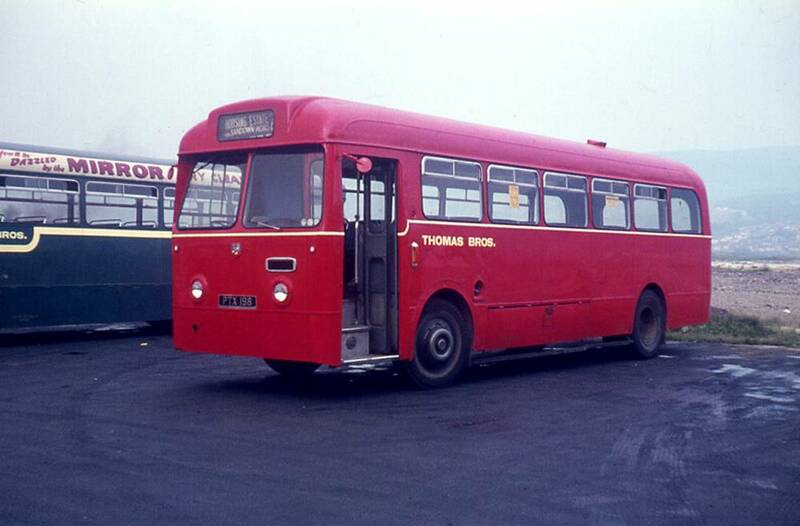 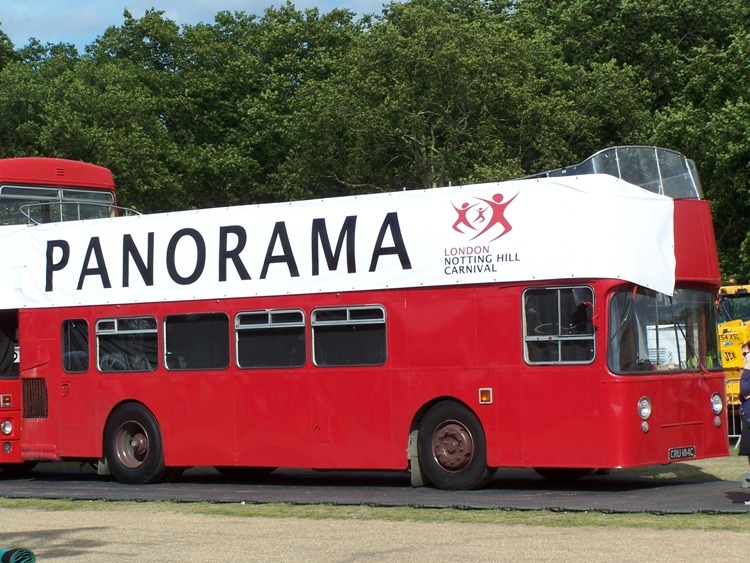 The Metrorider was bought by Optare who relaunched it as the MetroRider; the Metrobus design was bought by DAF (chassis) and Optare (body), who jointly reworked it into the Optare Spectra. 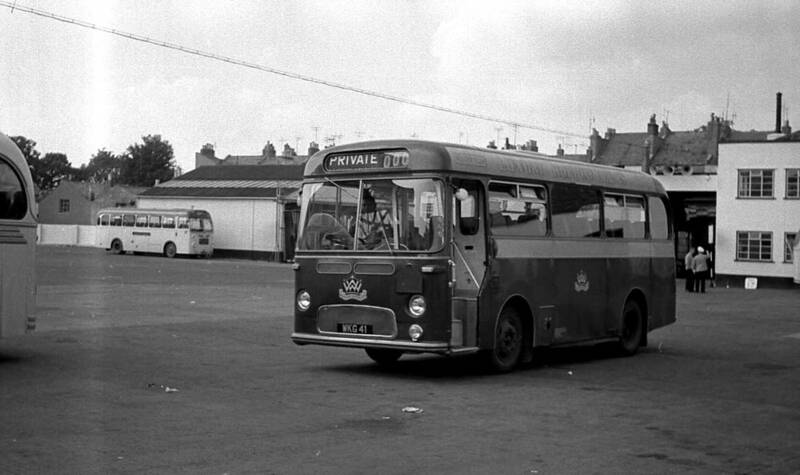 The Metroliner design was acquired by Optare though not pursued. 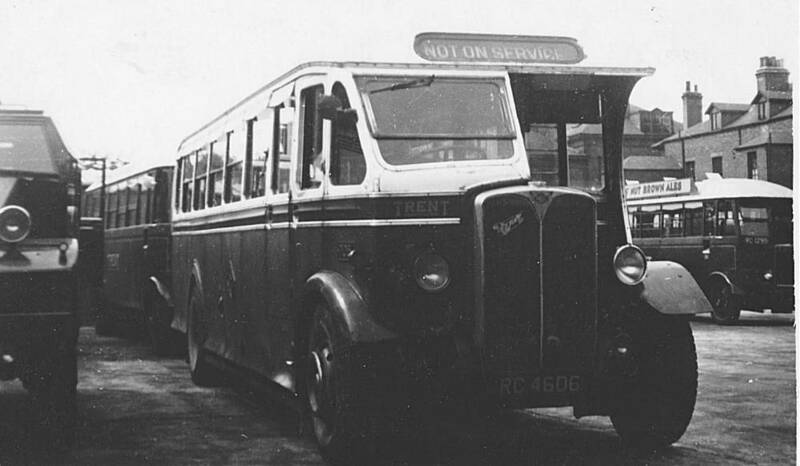 The Metrocab was bought by Reliant. 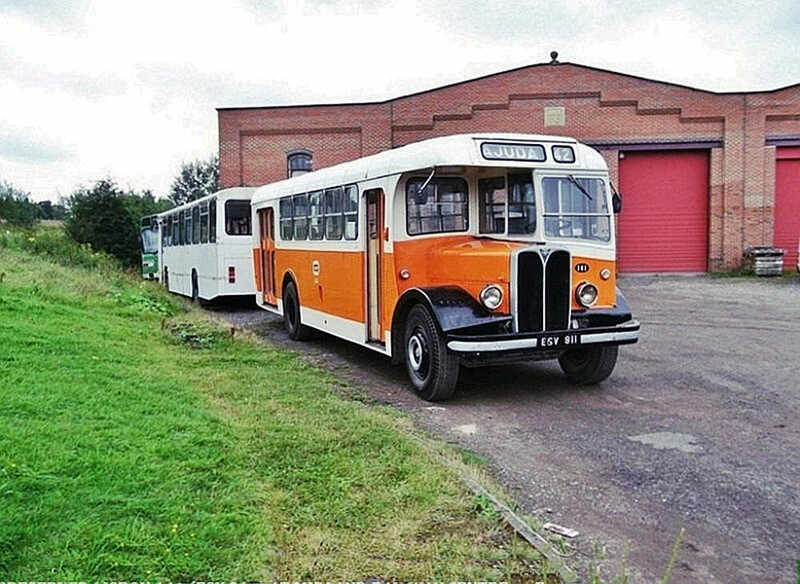 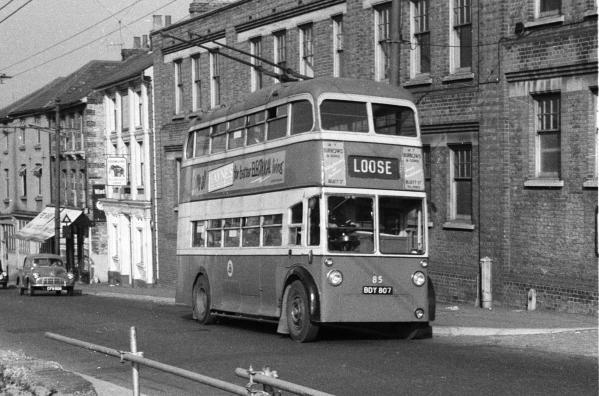 Metro Cammell‘s rail division and the Washwood Heath factory went to GEC Alsthom(now Alstom). 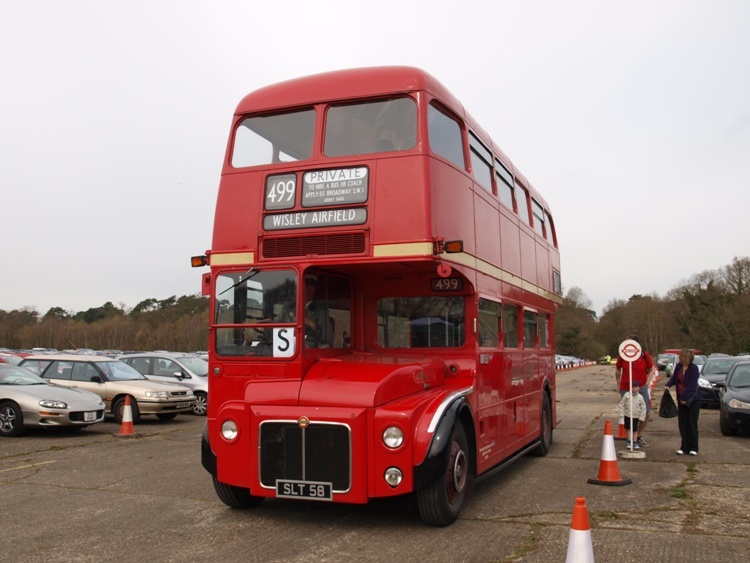 These photos are just a fraction of what Weymann produced.